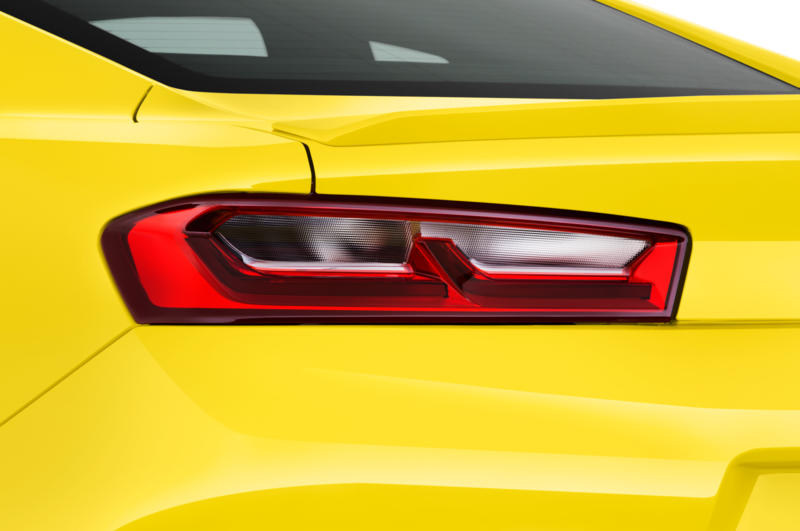 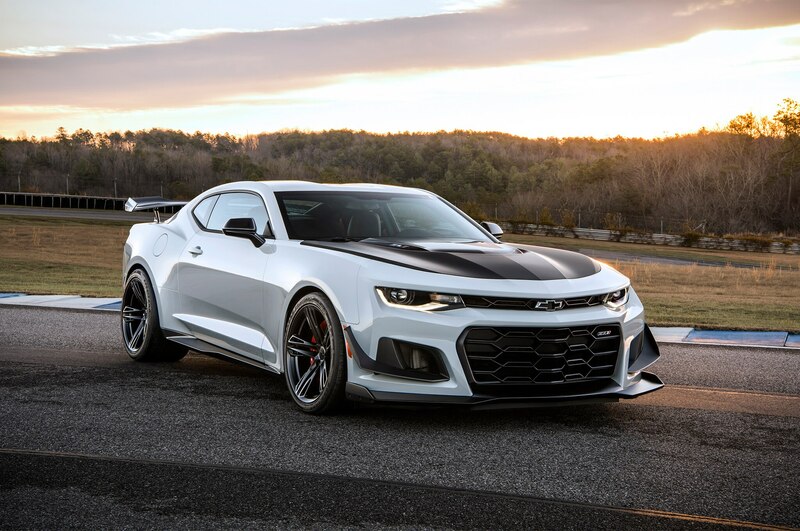 The 2018 Chevrolet Camaro ZL1 1LE has proven its worth on the Nürburgring Nordschleife. 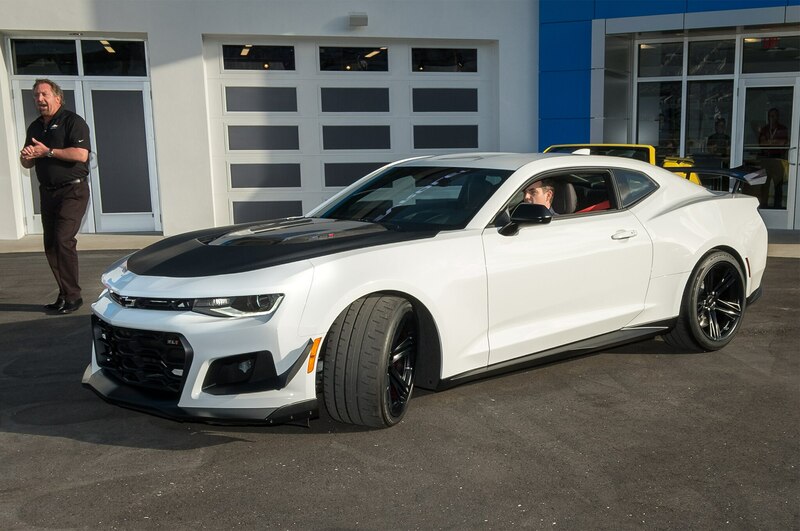 Achieving a time of 7:16.04, it’s the quickest Camaro ever to lap the iconic German track. 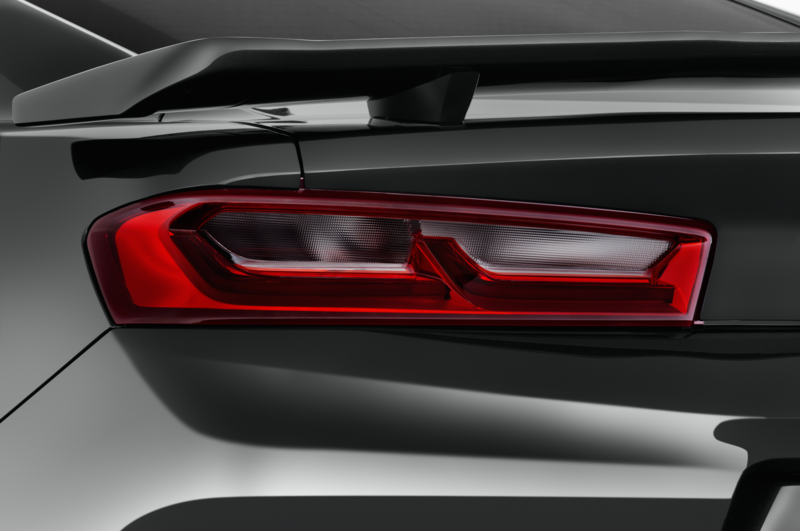 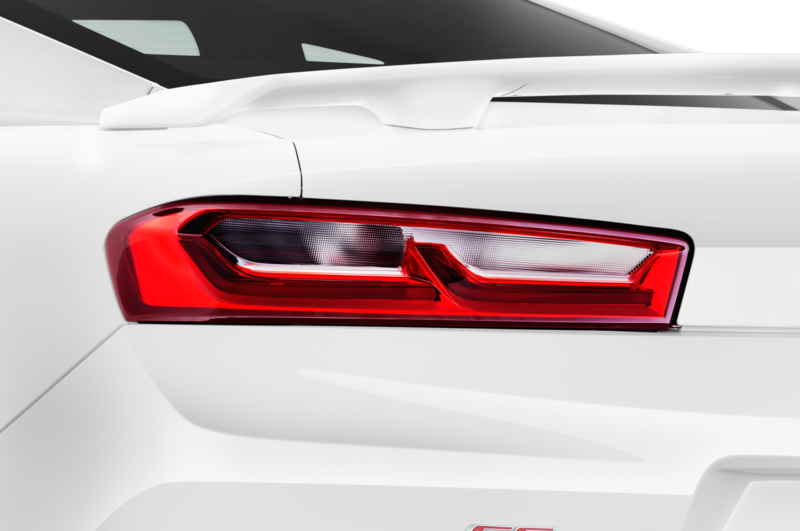 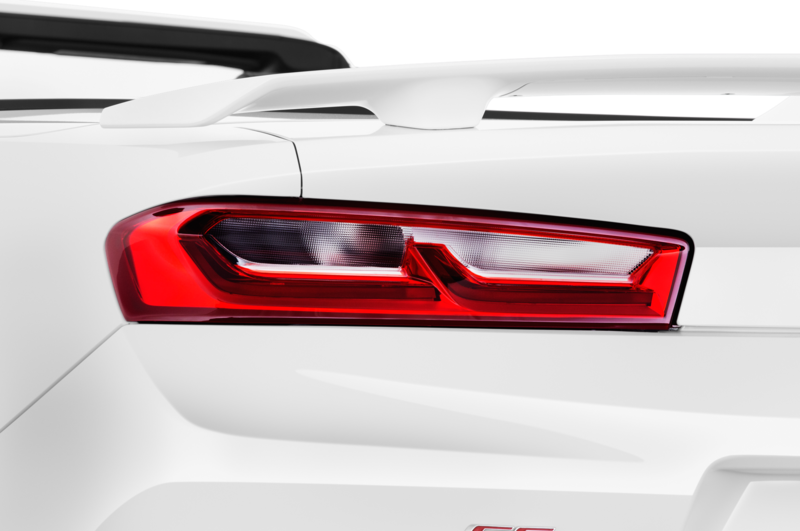 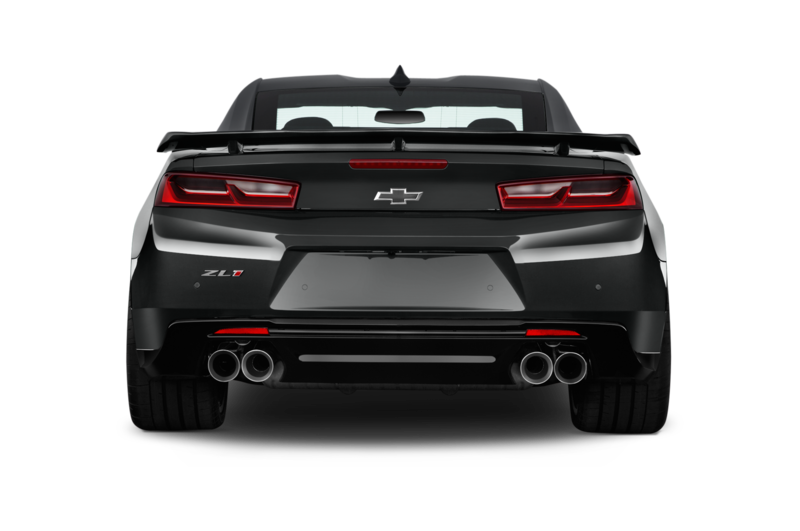 Arriving this summer, the ZL1 1LE features a special racing-based suspension with DSSV shocks, a carbon fiber rear wing, and extra-wide Goodyear Eagle F1 Supercar 3R summer tires. 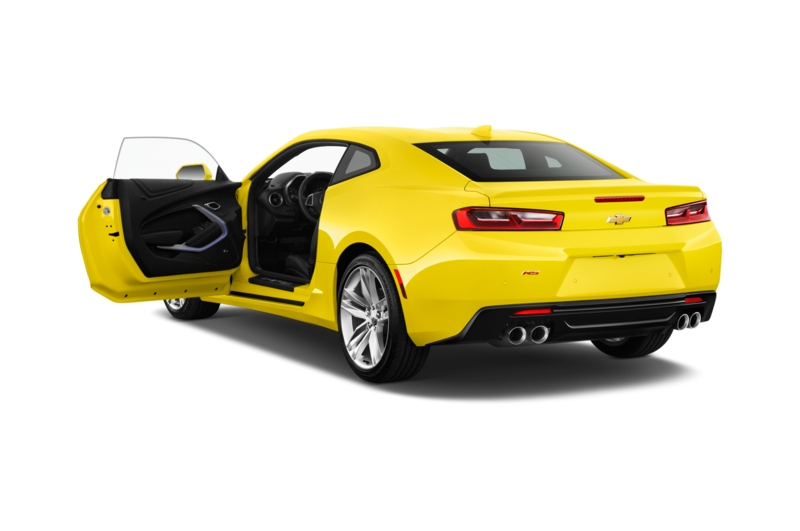 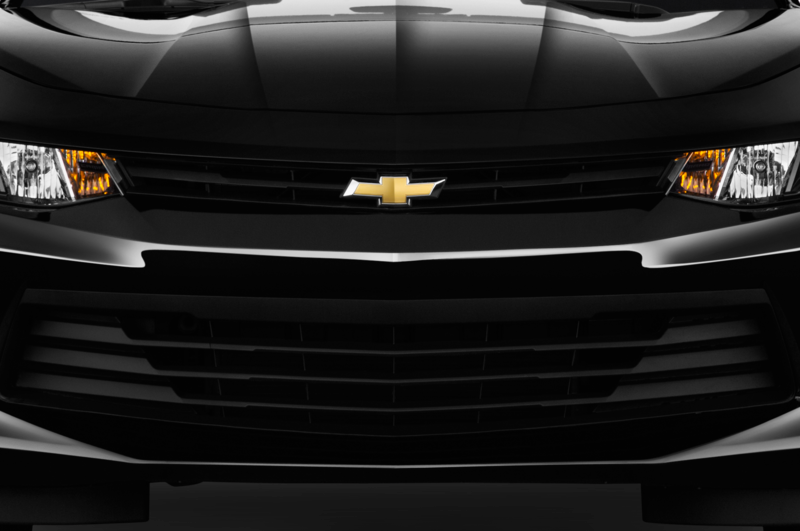 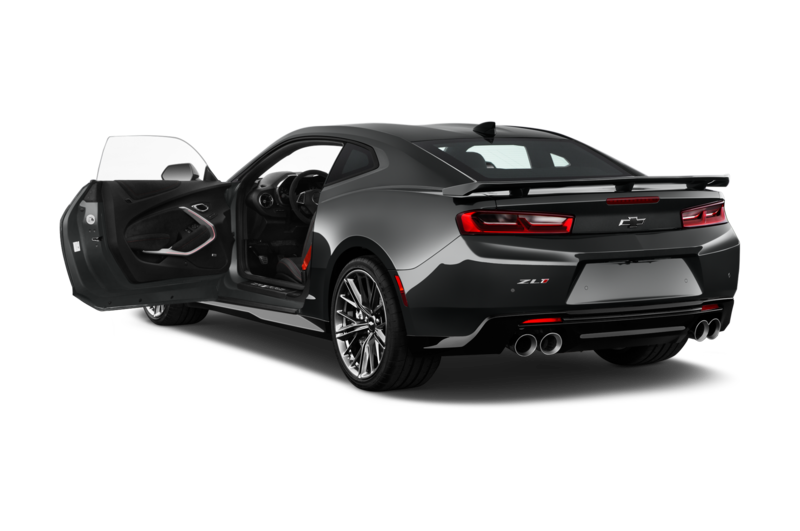 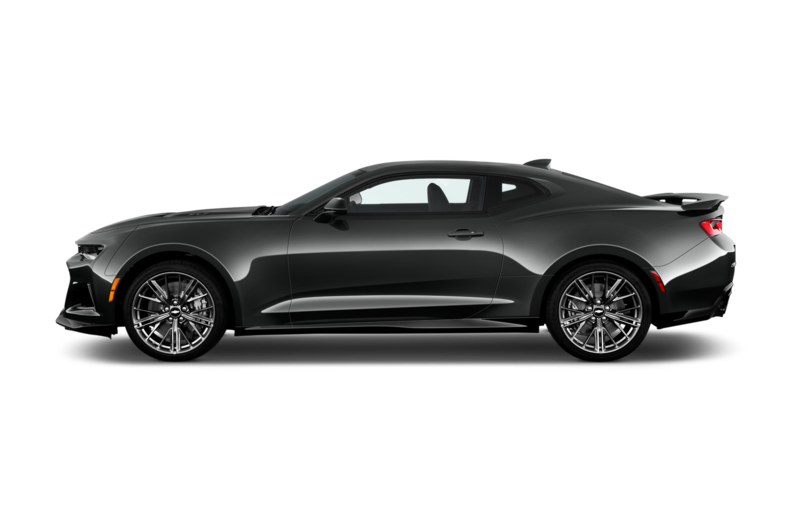 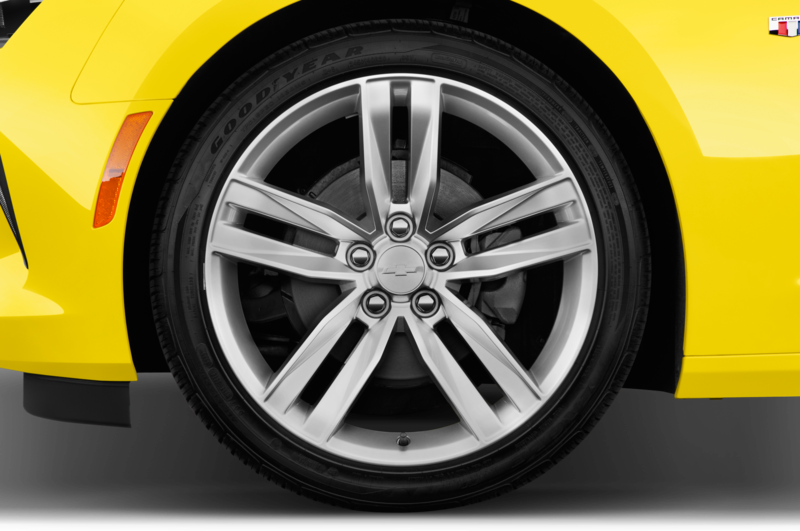 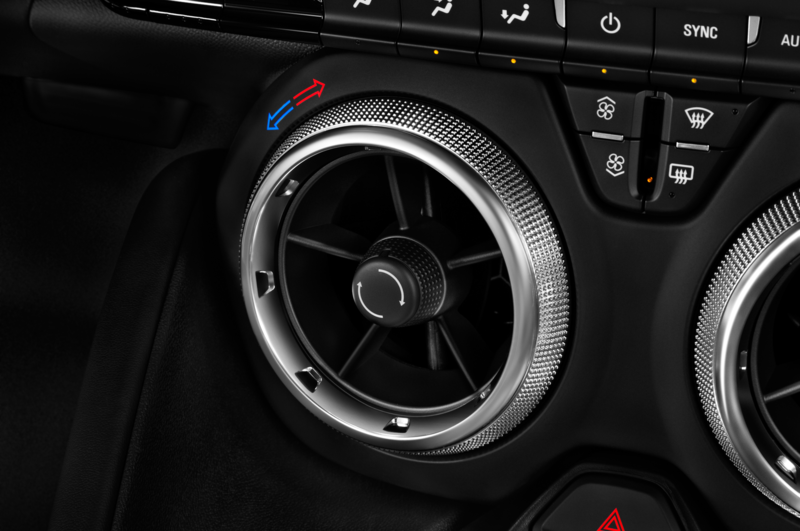 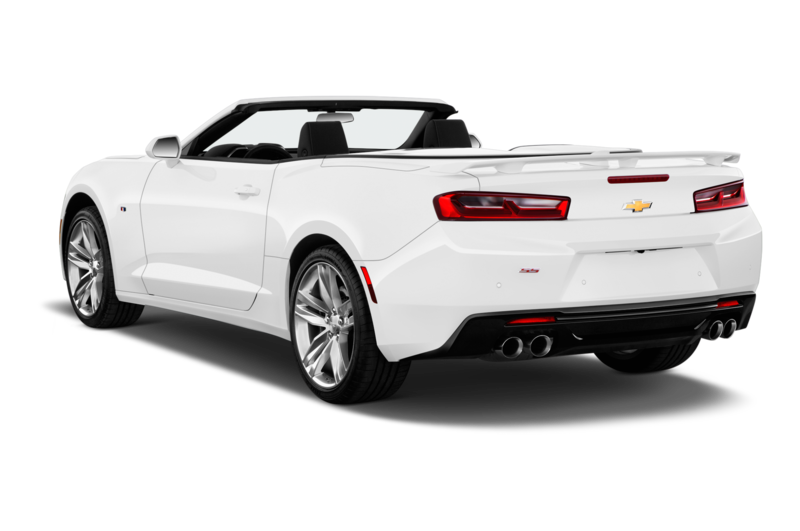 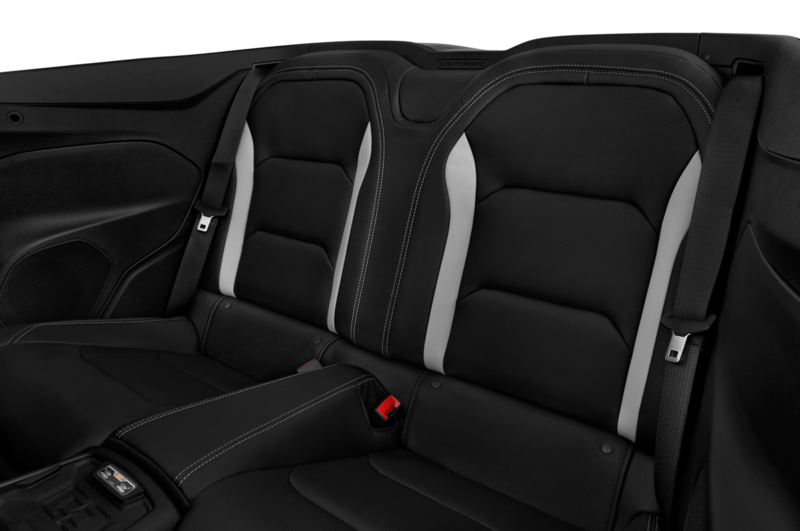 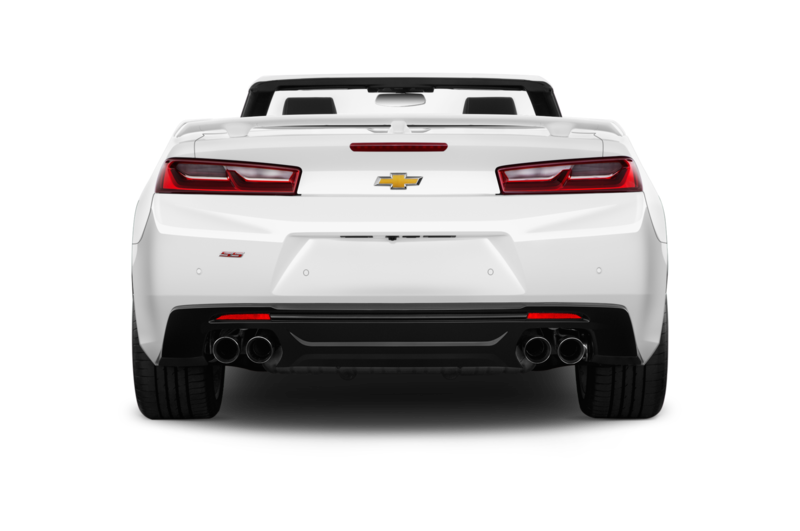 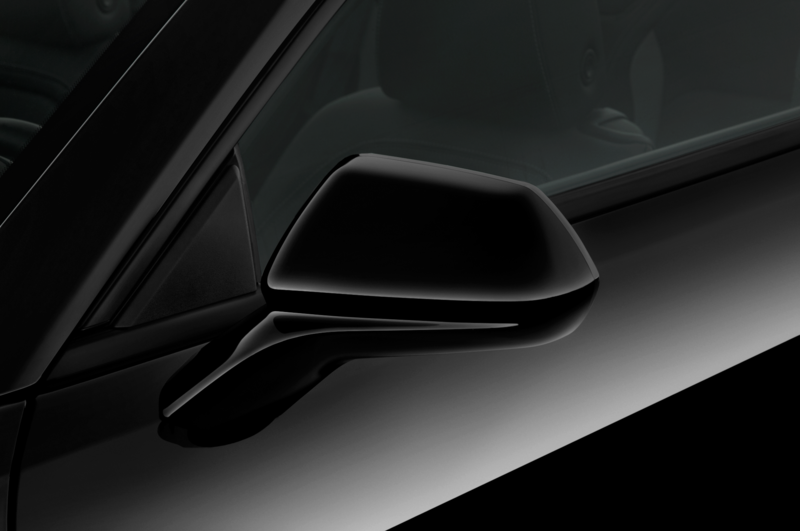 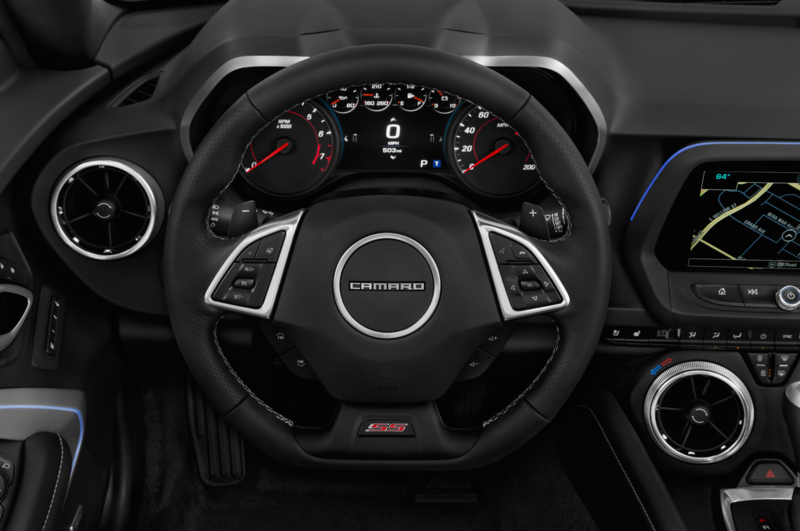 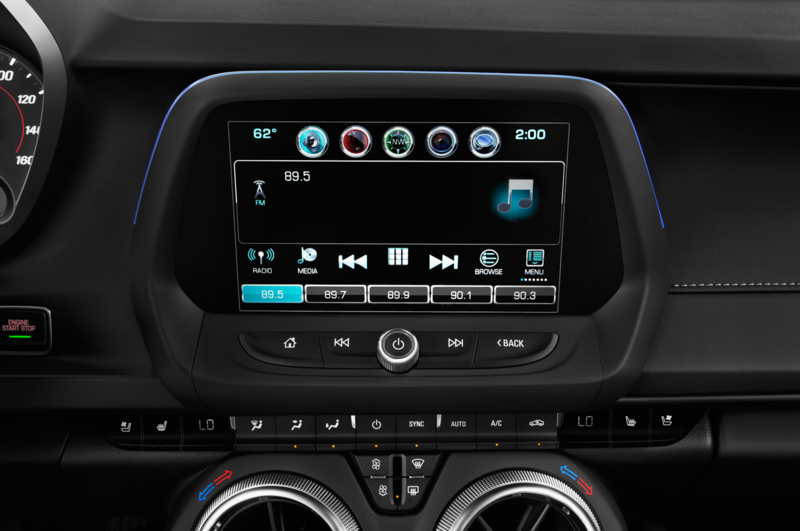 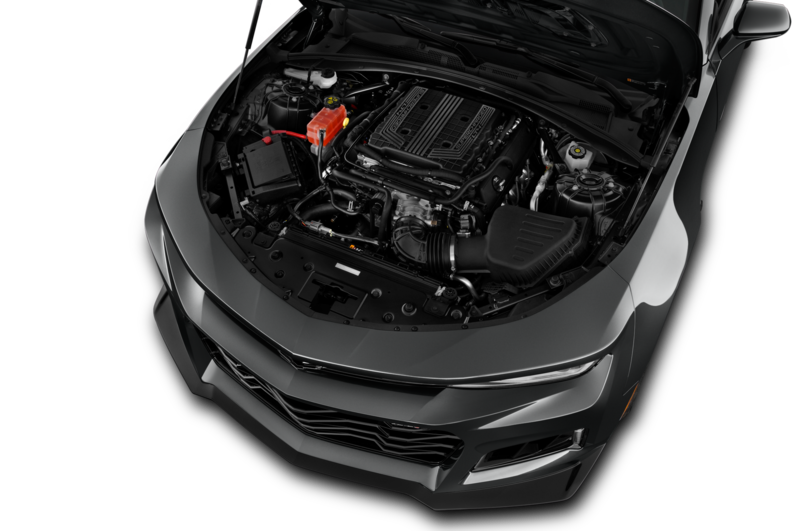 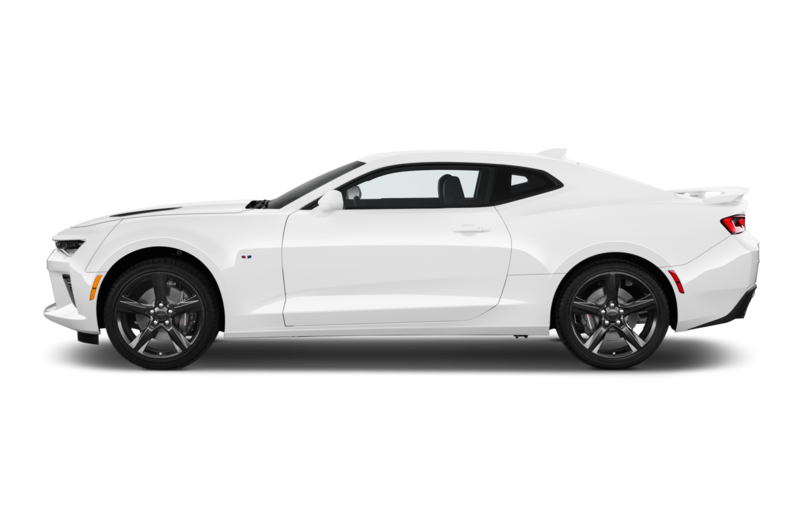 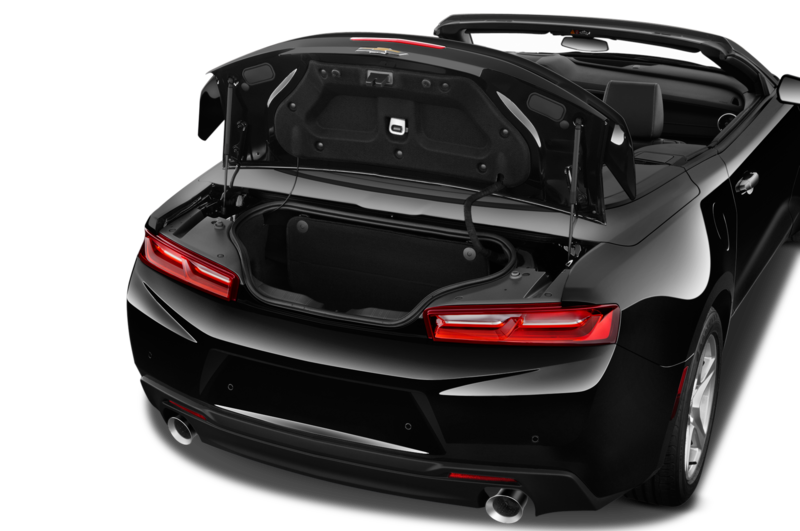 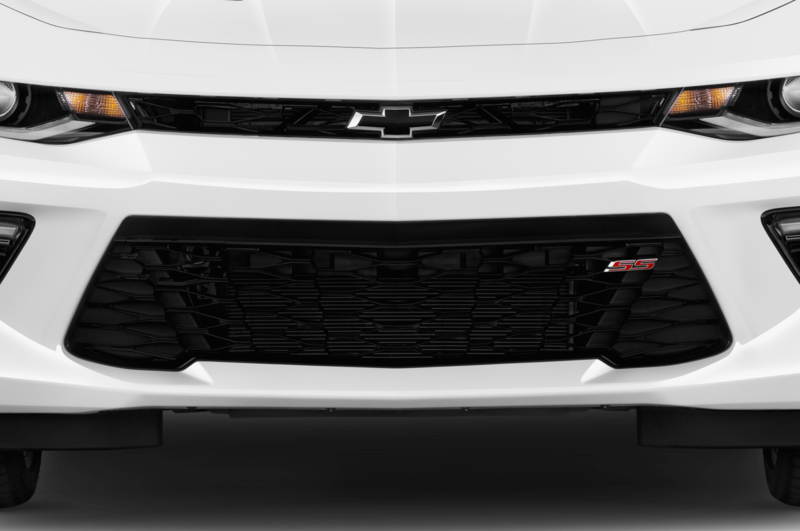 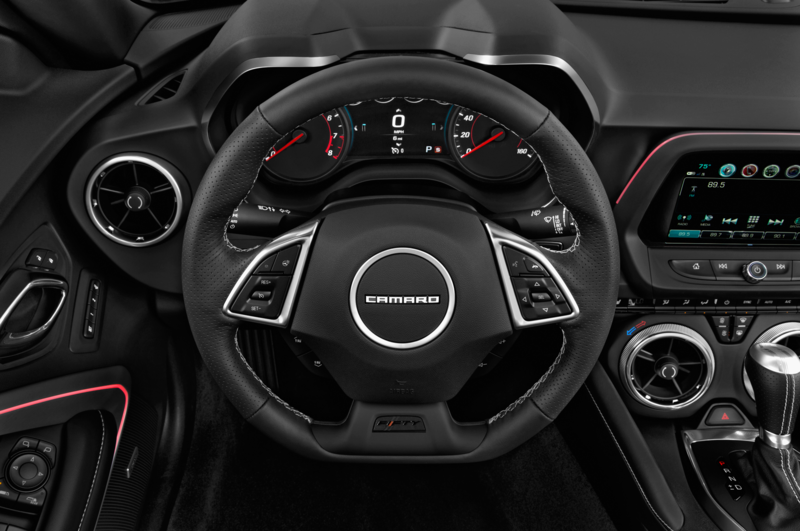 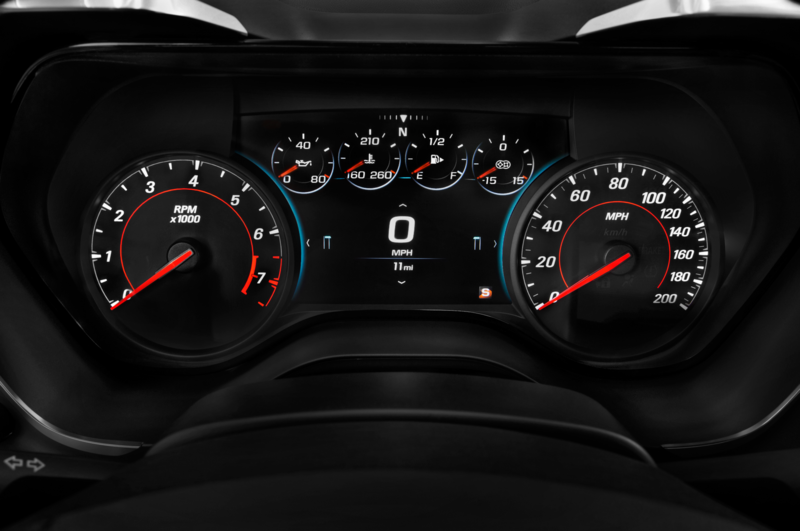 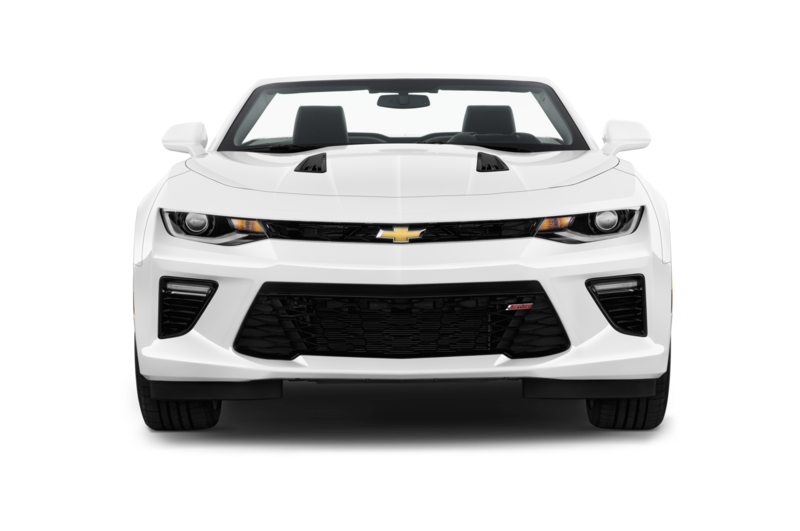 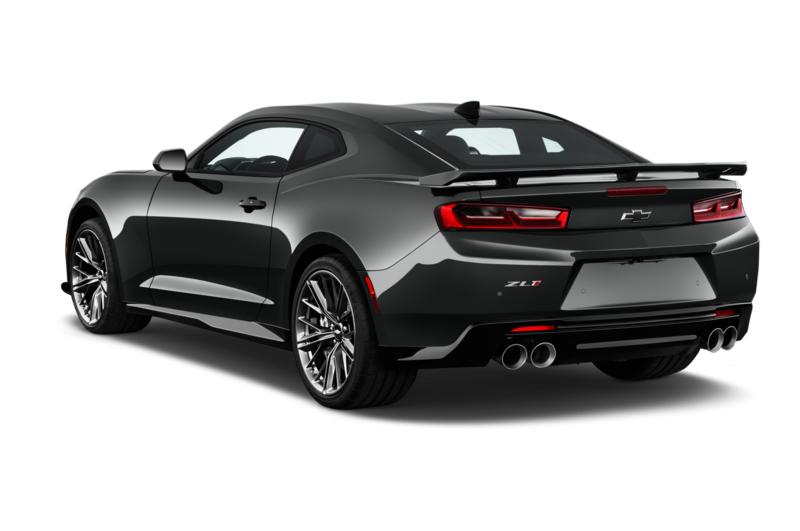 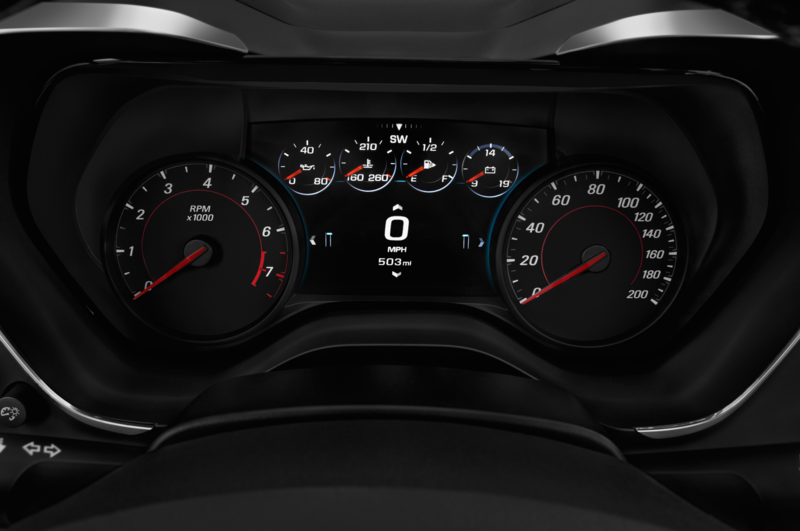 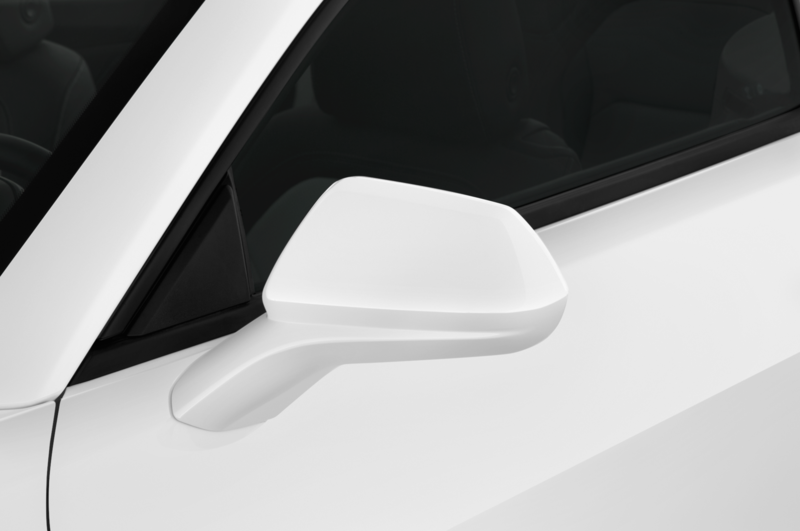 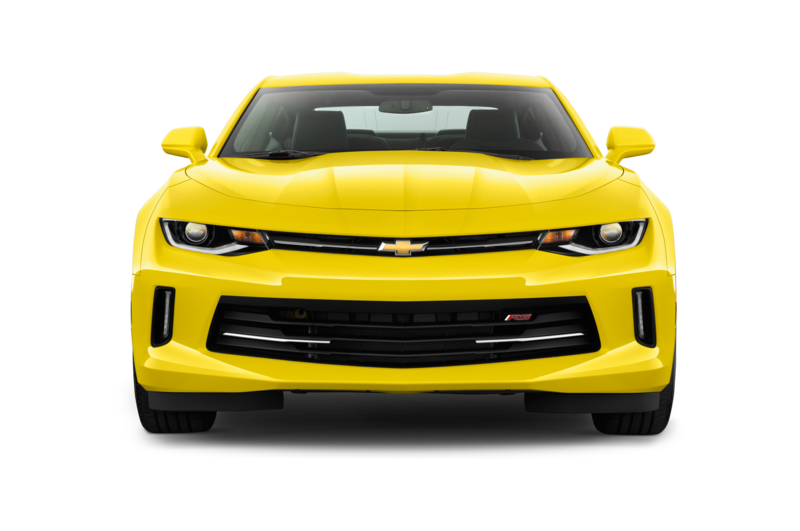 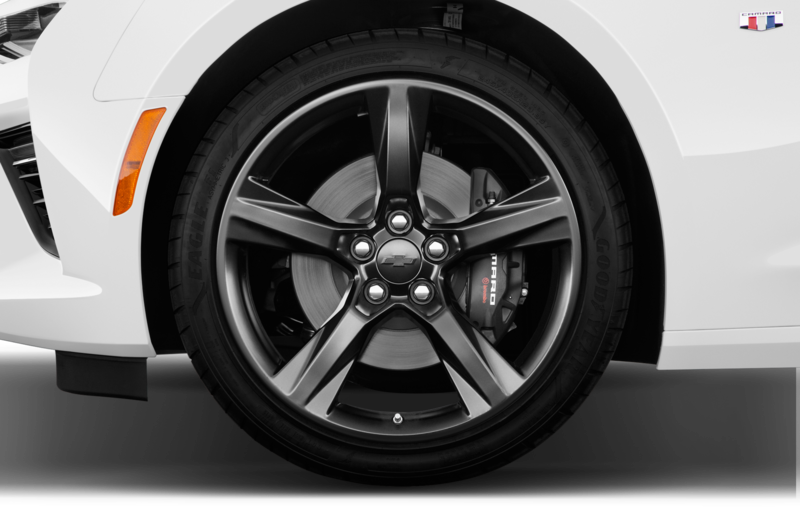 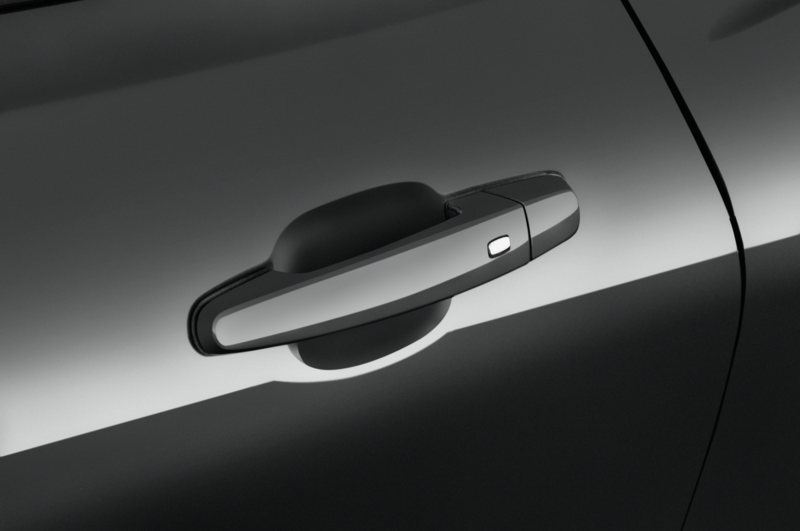 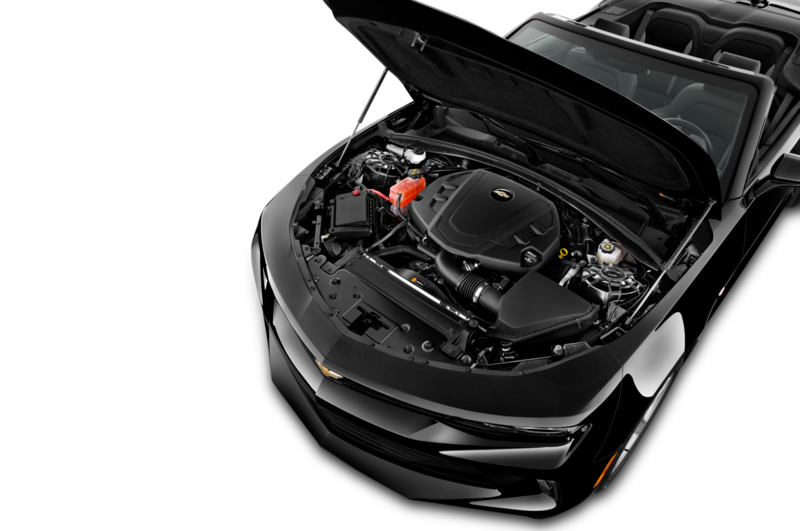 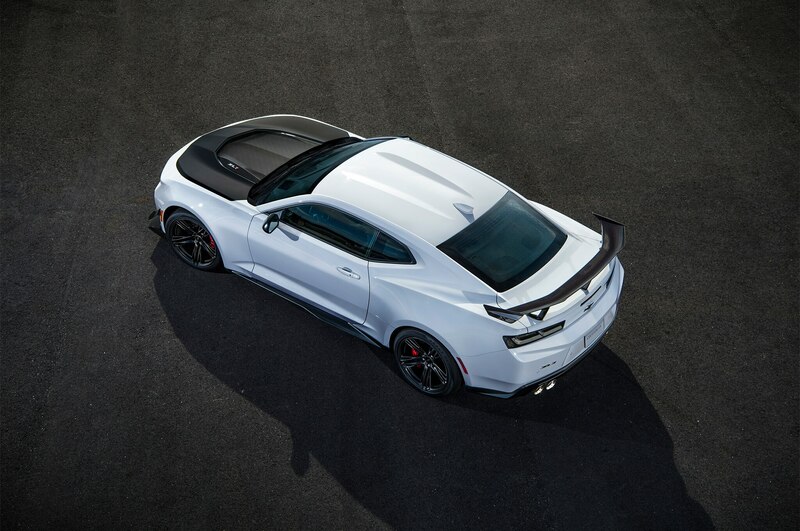 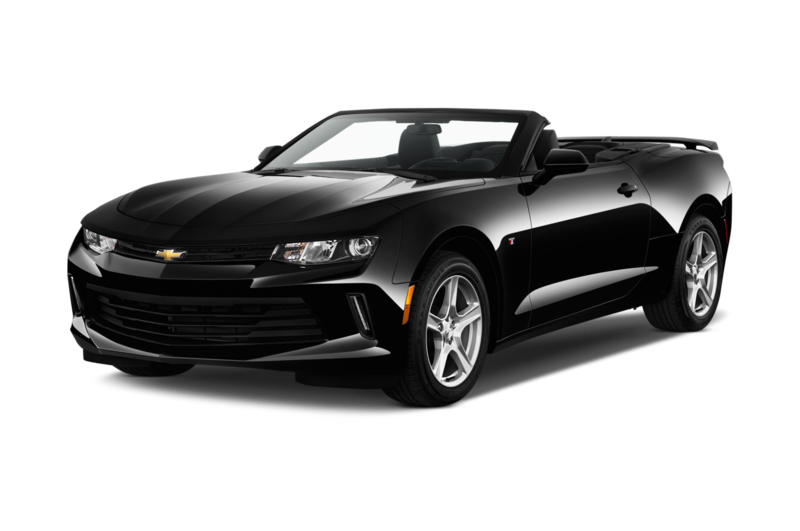 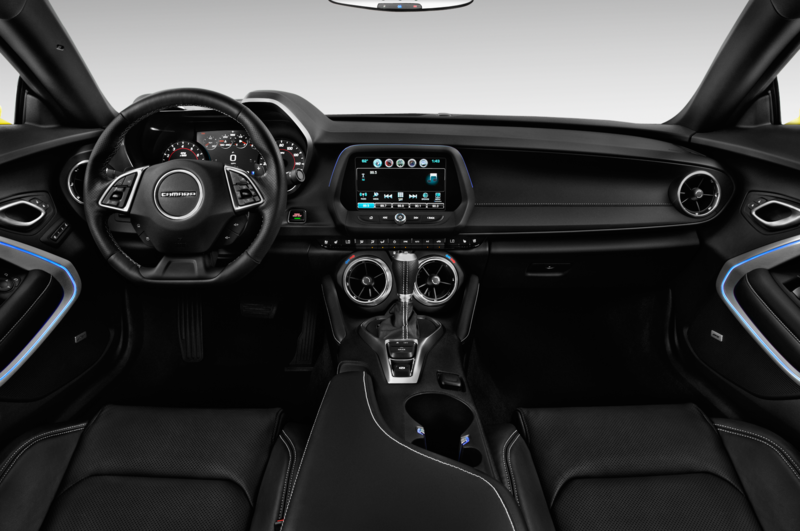 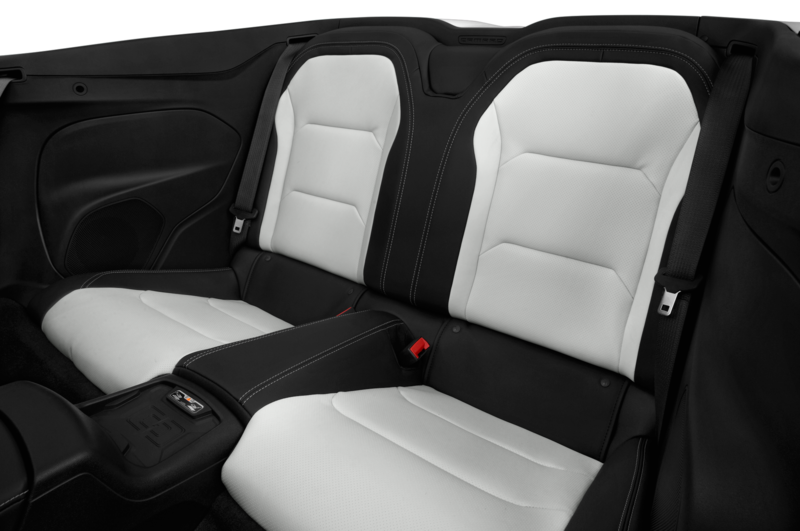 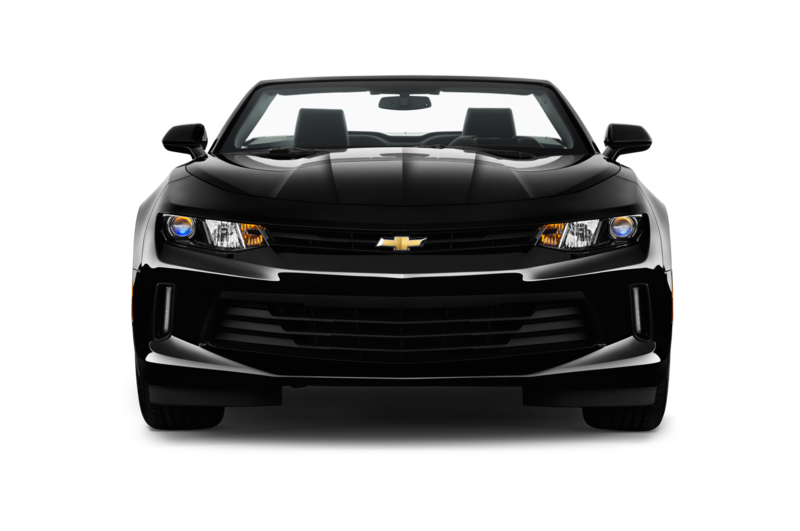 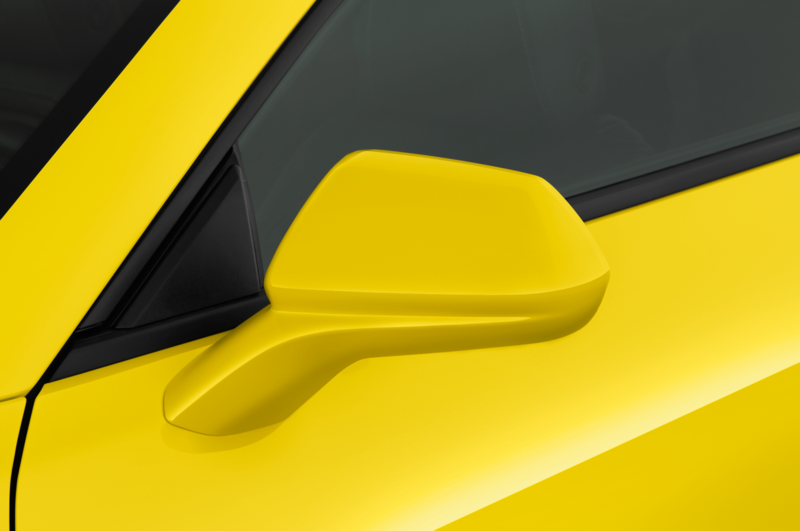 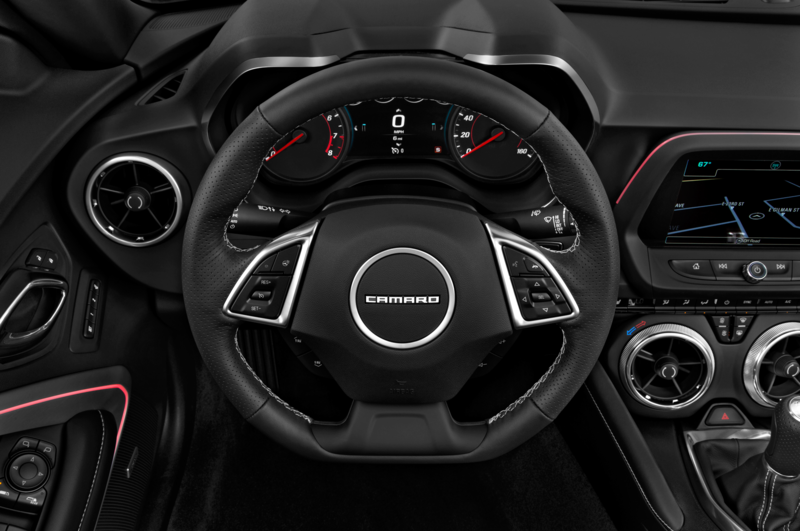 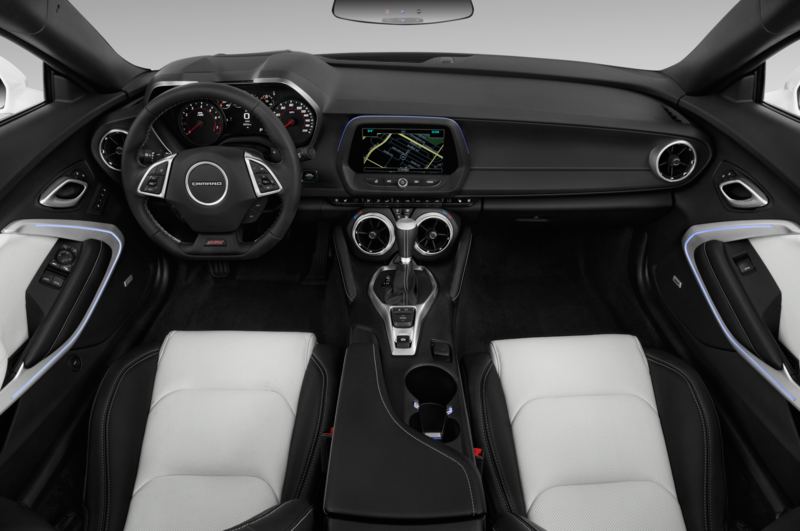 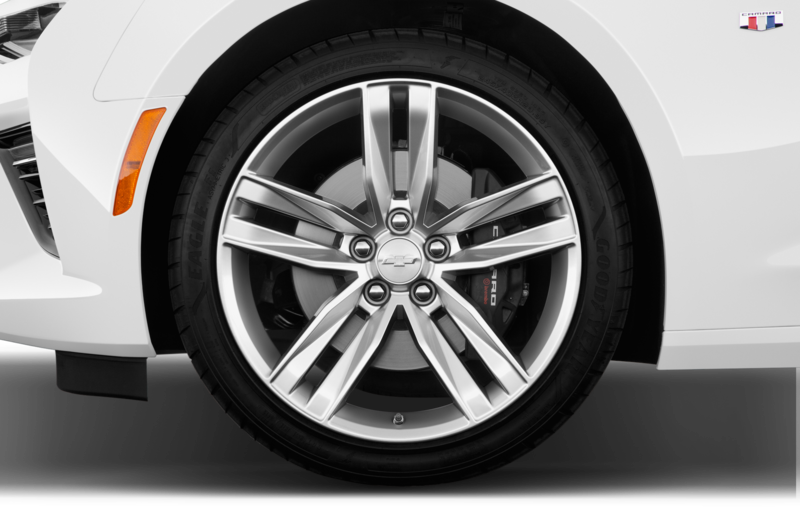 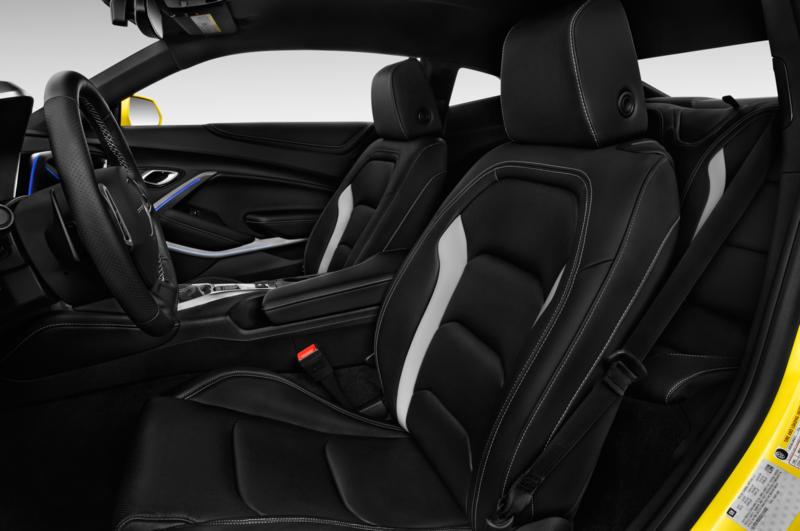 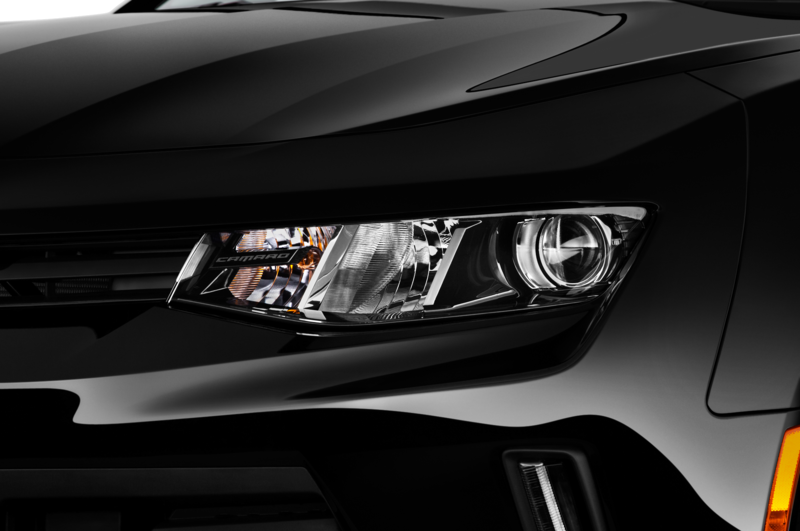 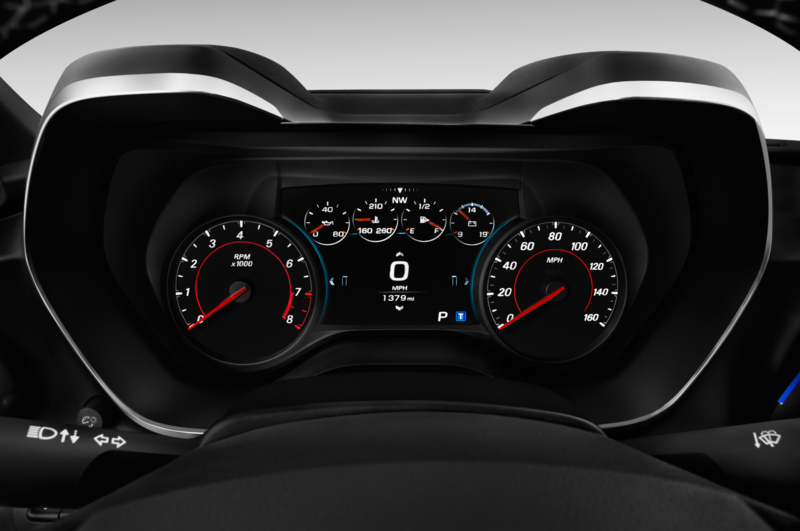 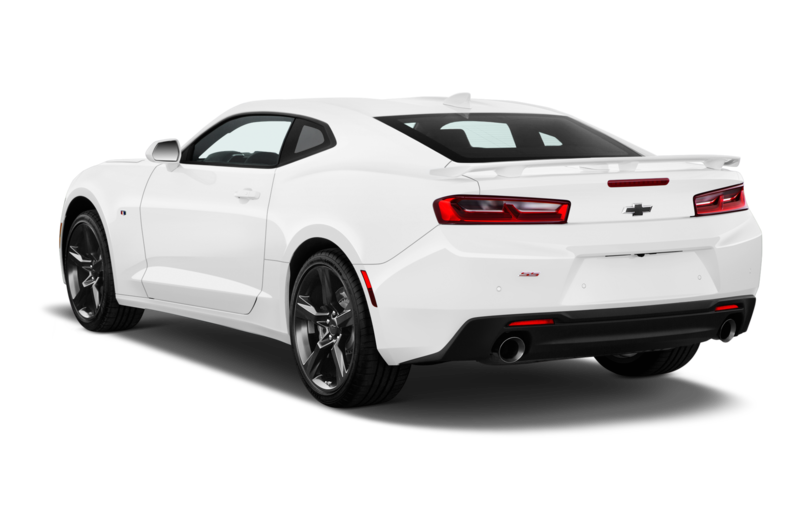 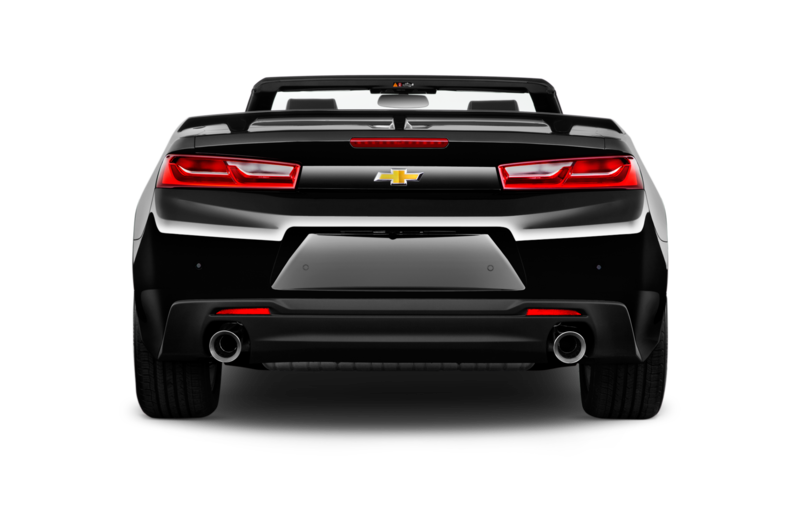 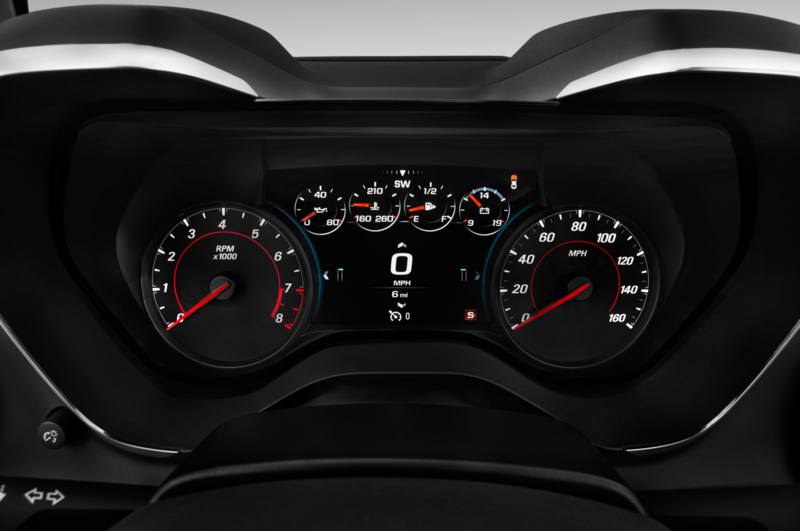 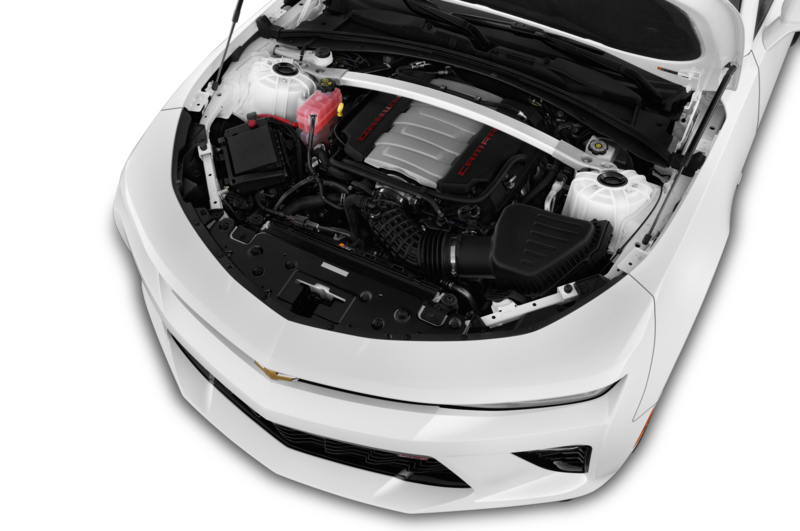 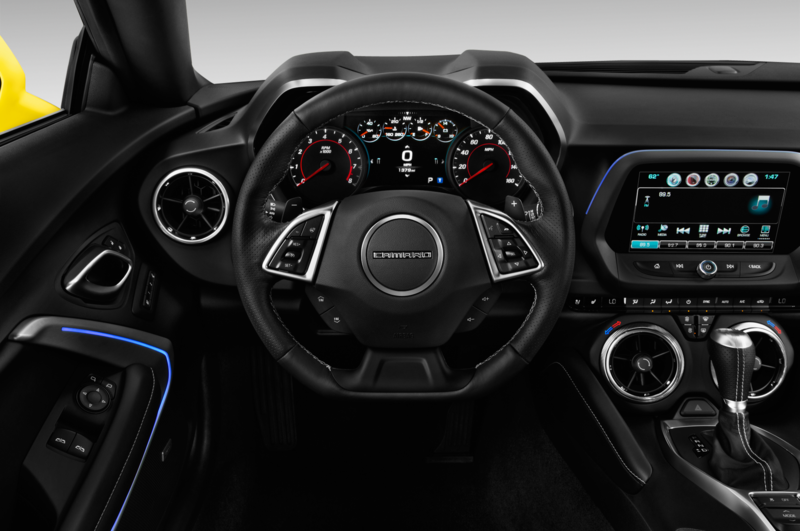 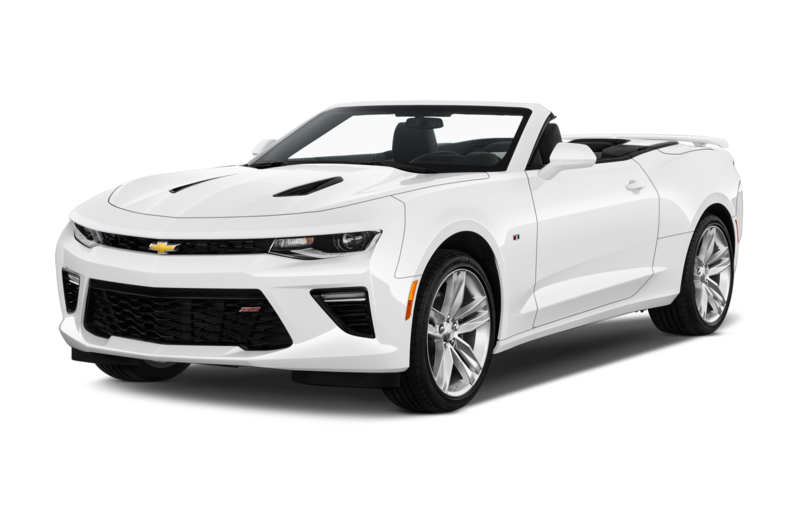 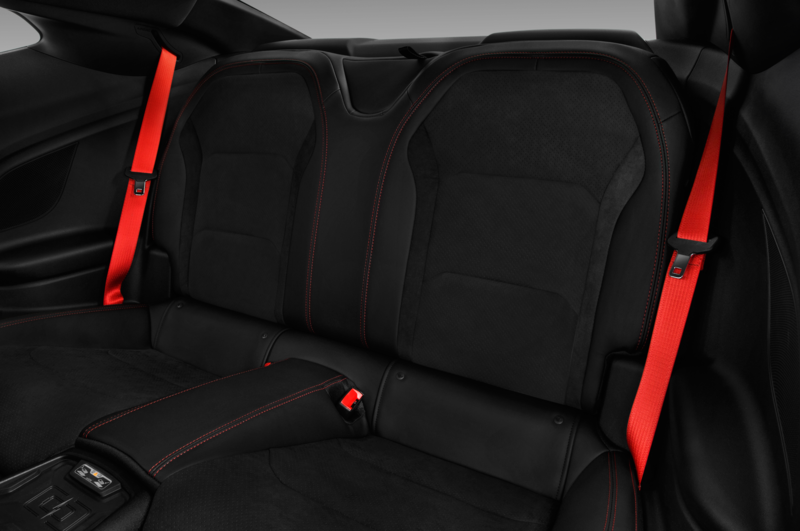 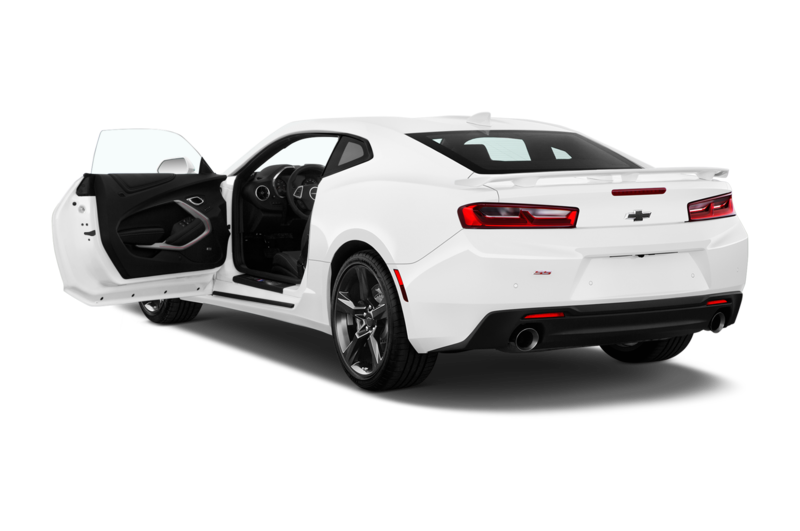 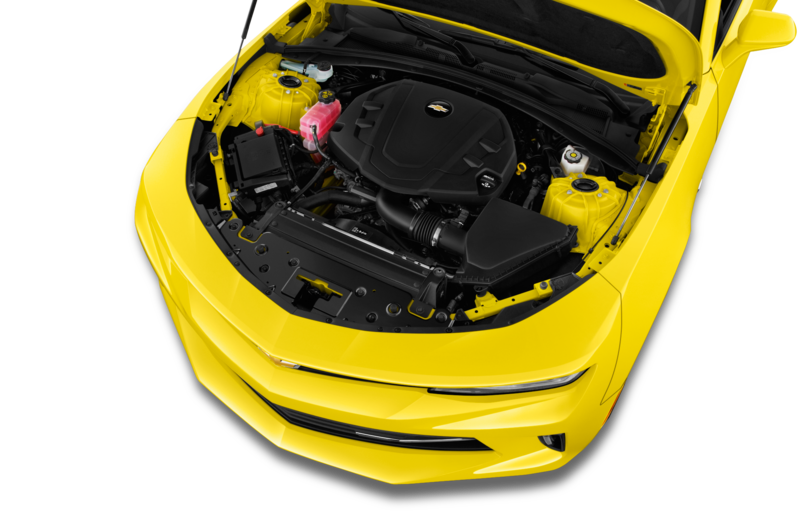 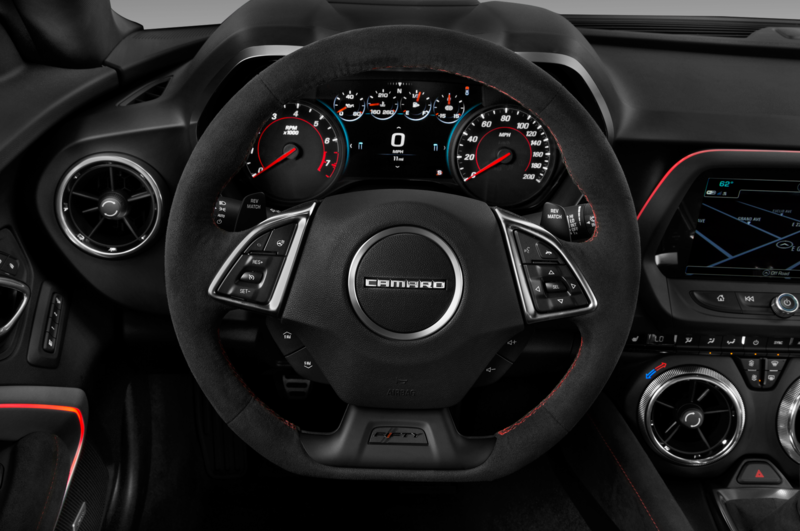 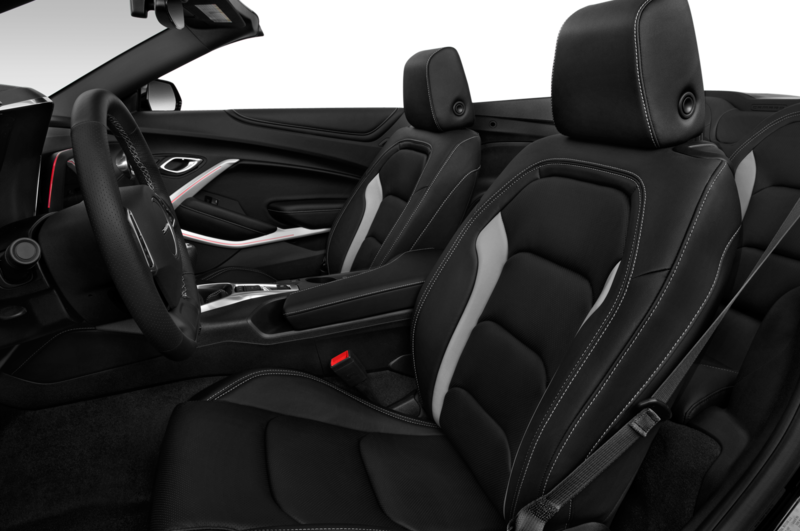 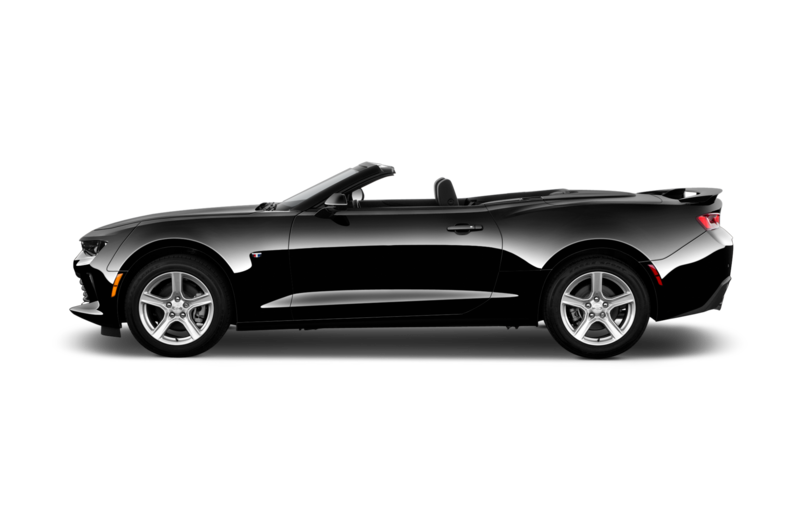 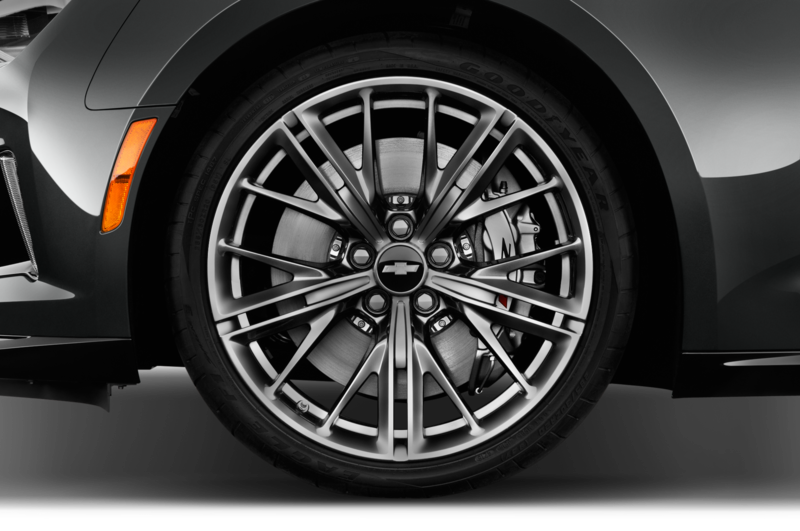 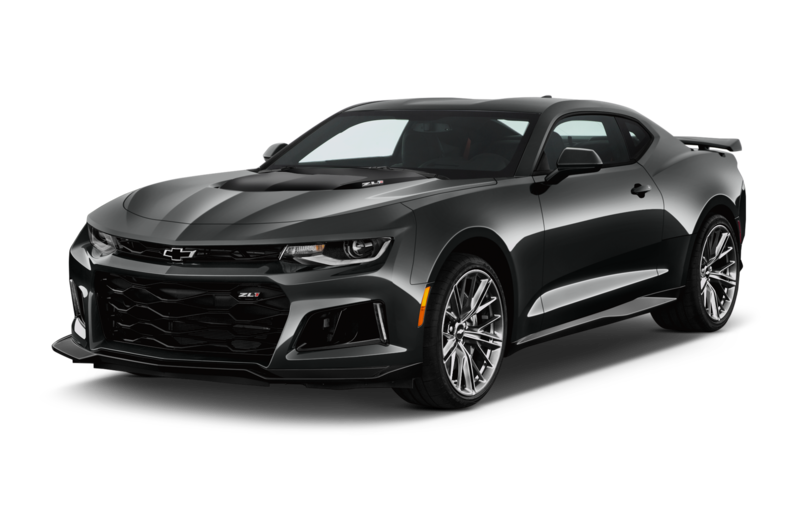 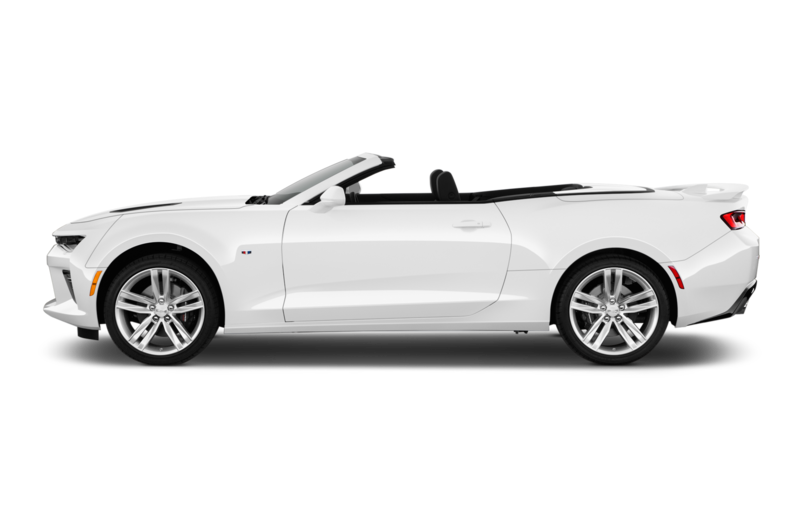 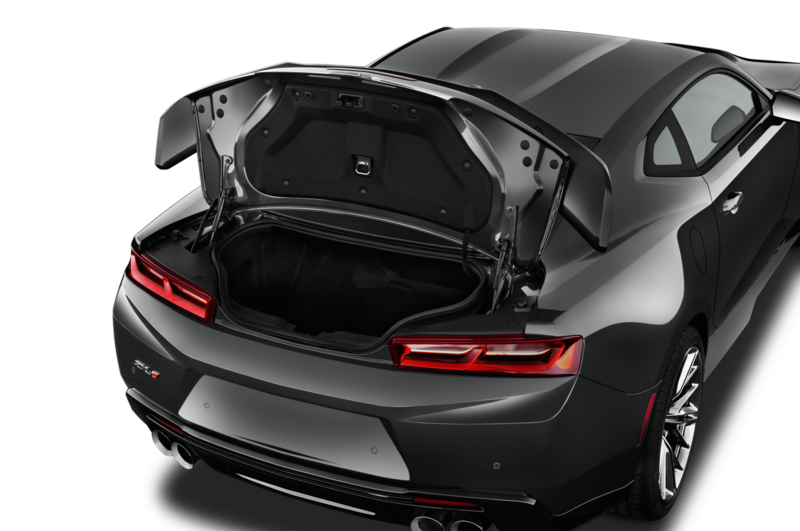 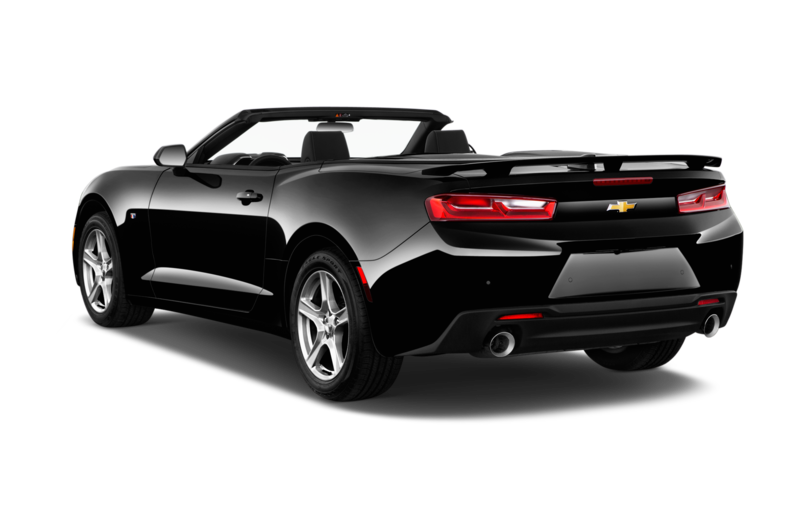 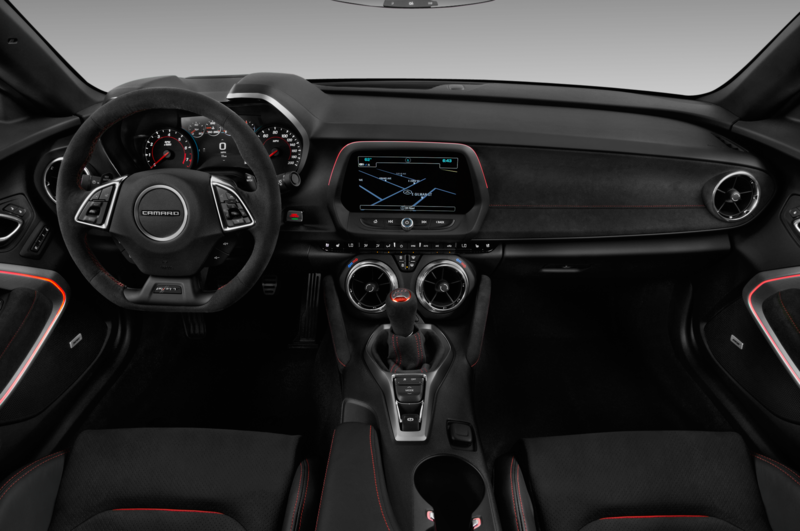 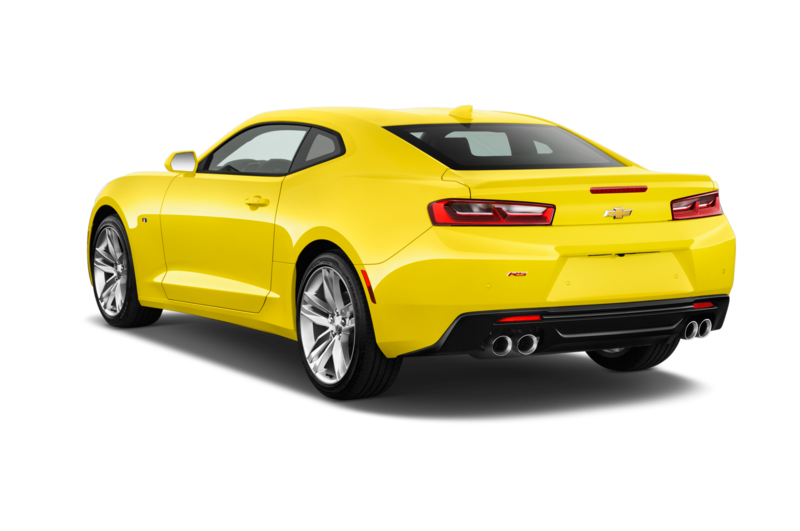 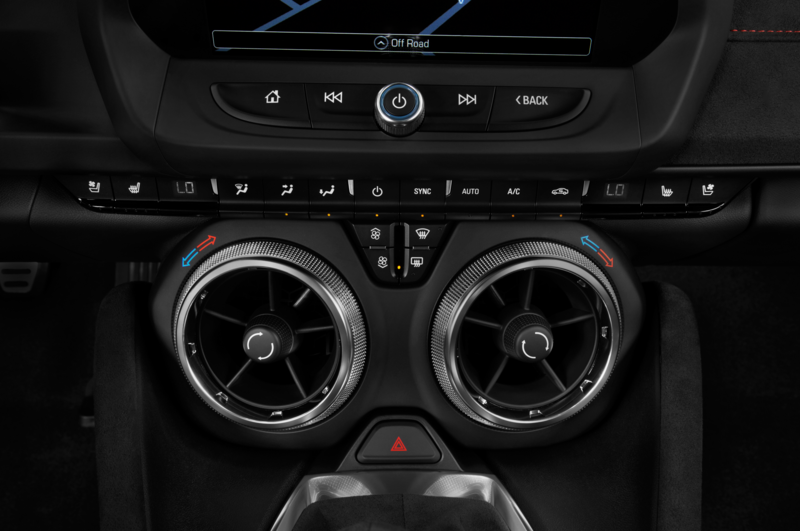 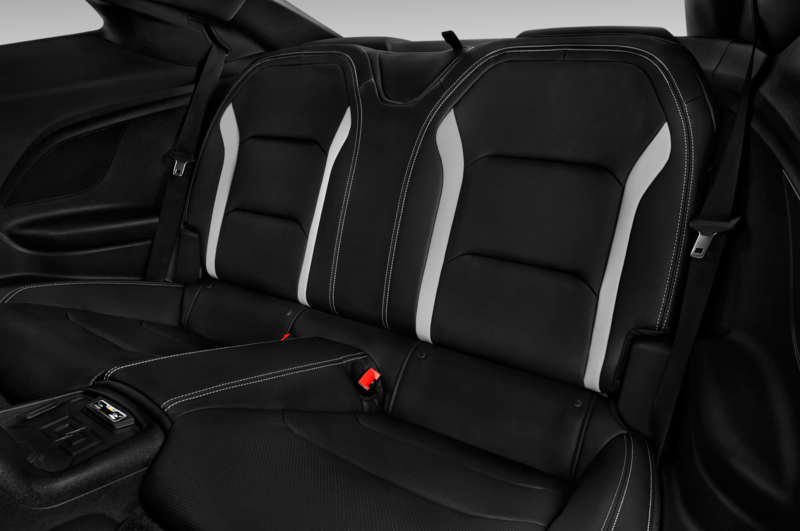 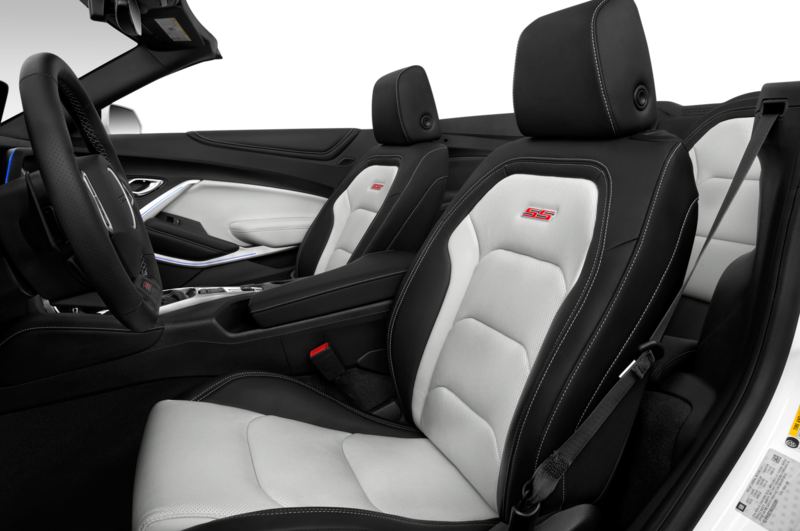 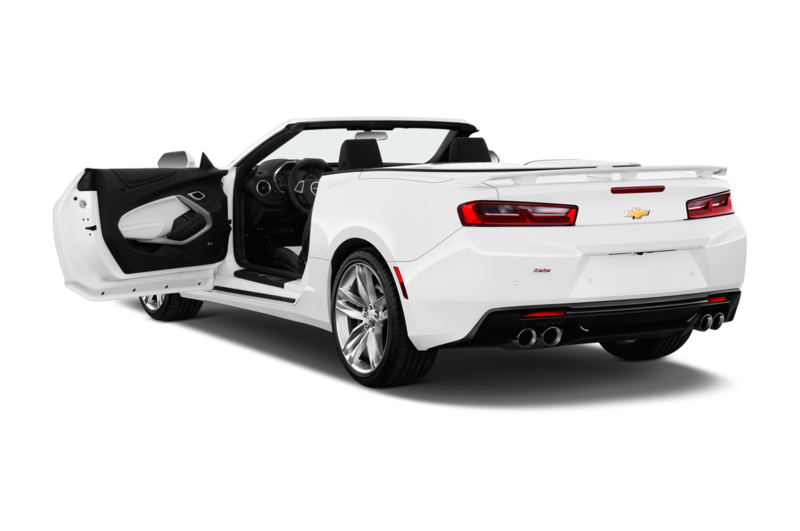 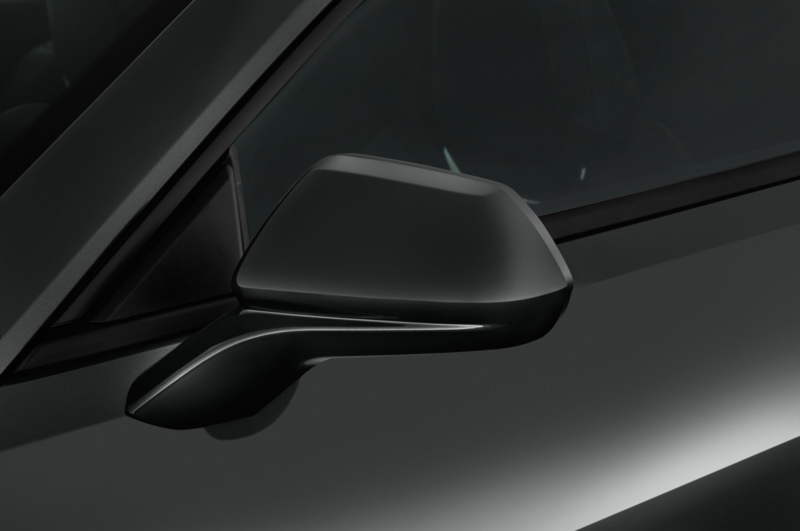 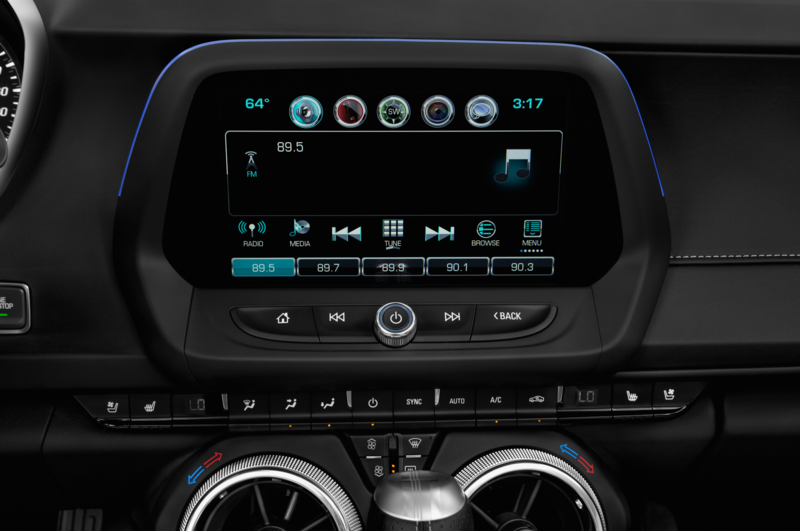 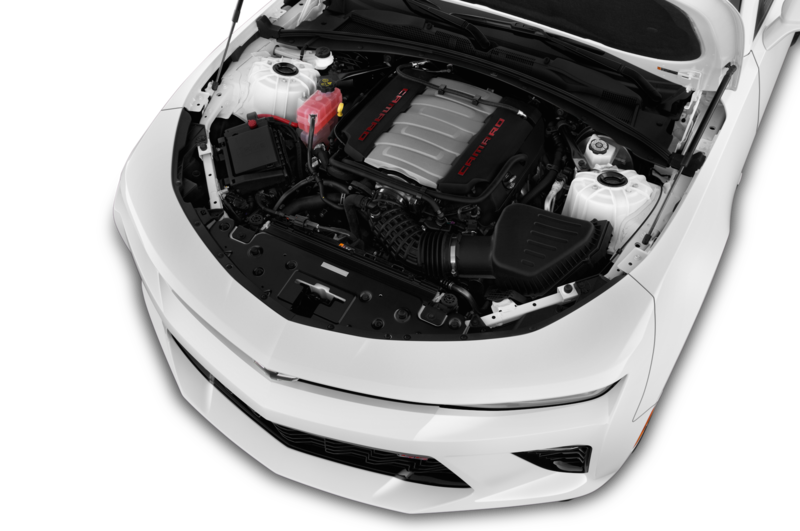 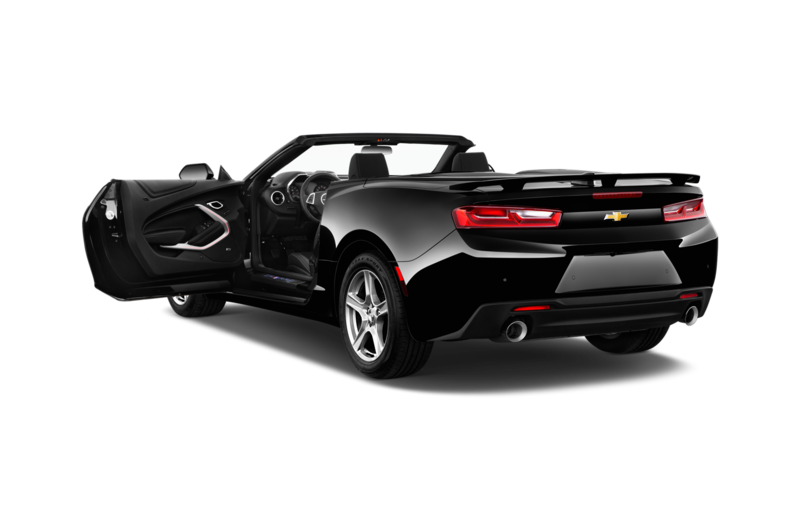 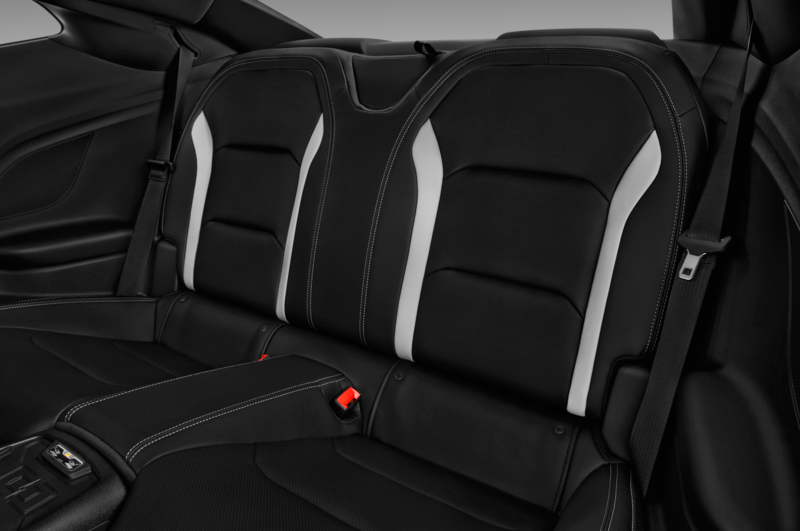 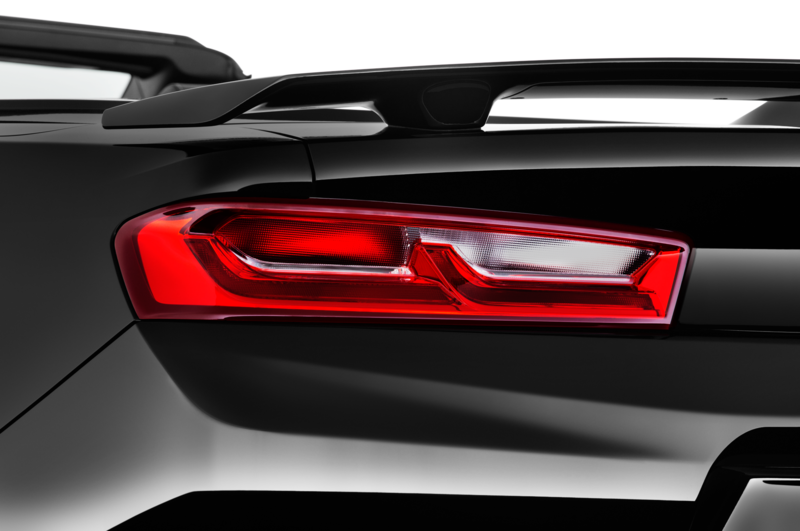 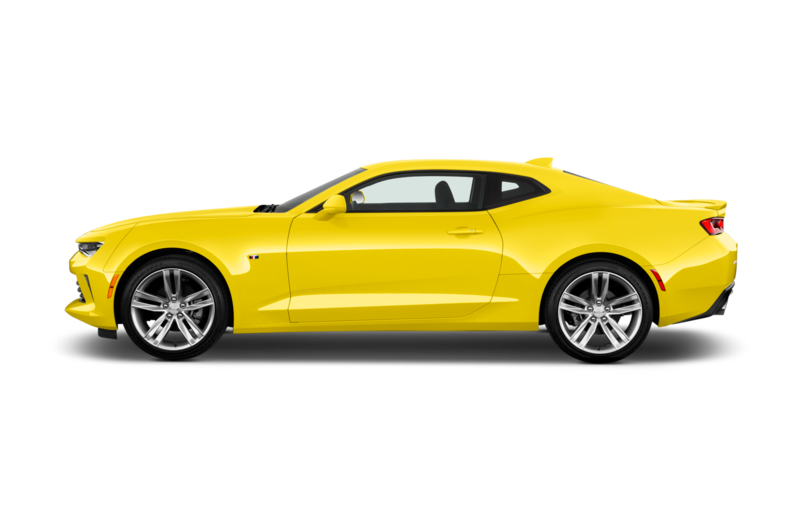 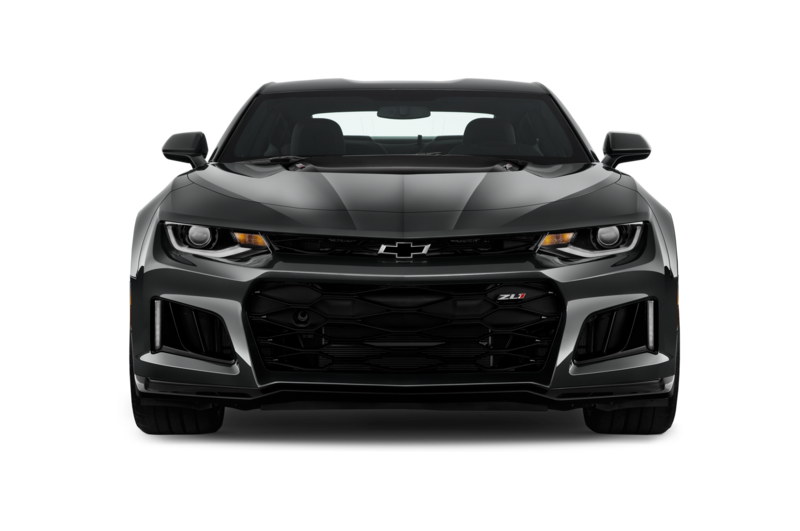 Lighter dampers and wheels, thinner rear glass, and a fixed-back rear seat contribute to a 60-pound weight reduction from the traditional ZL1 coupe. 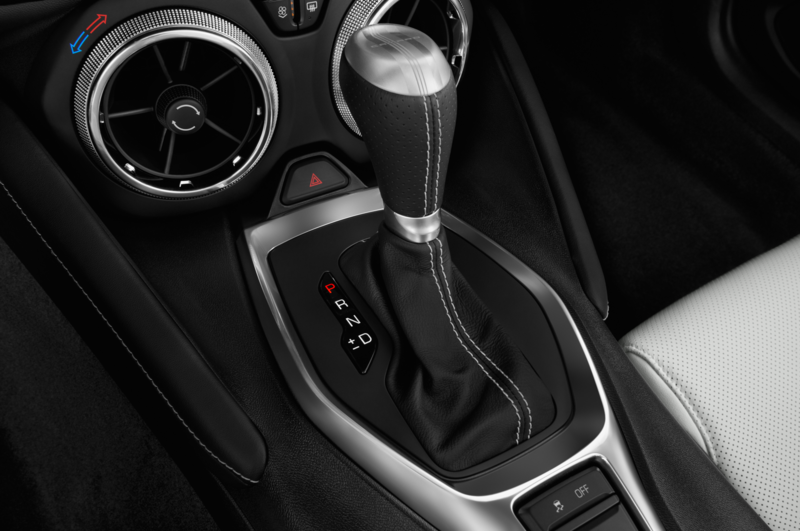 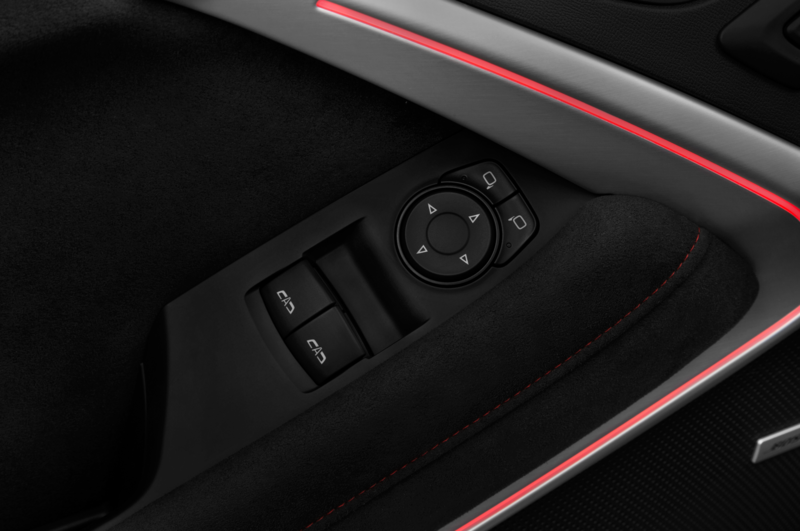 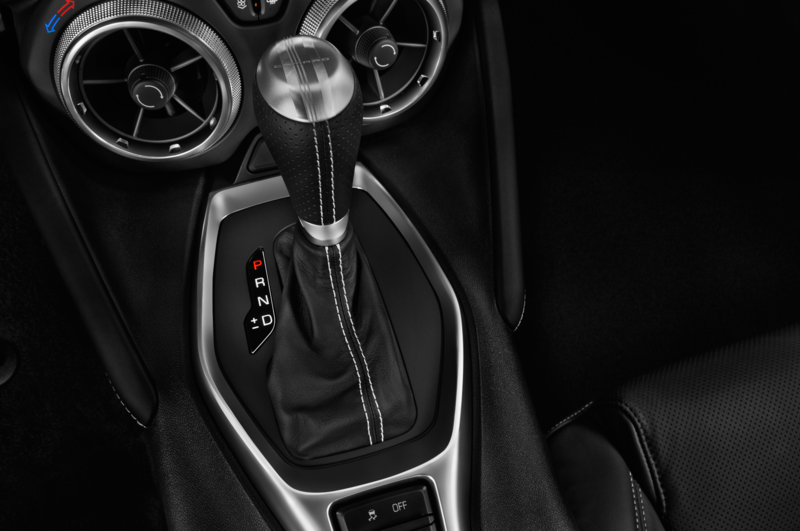 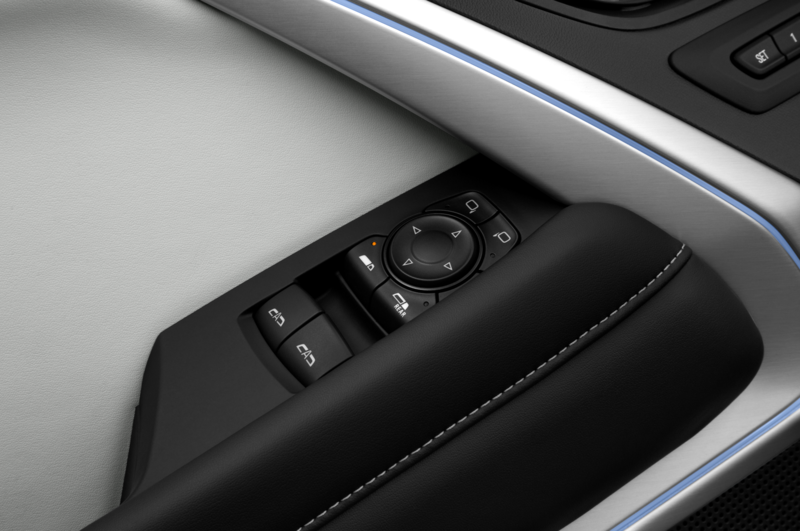 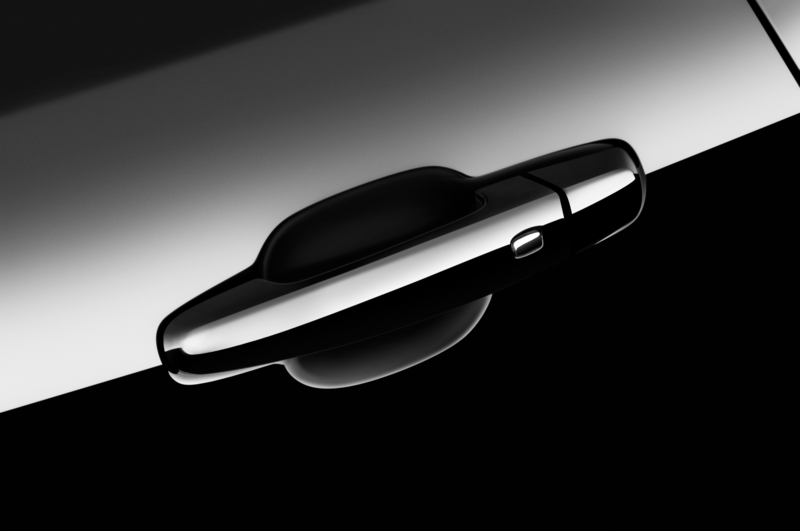 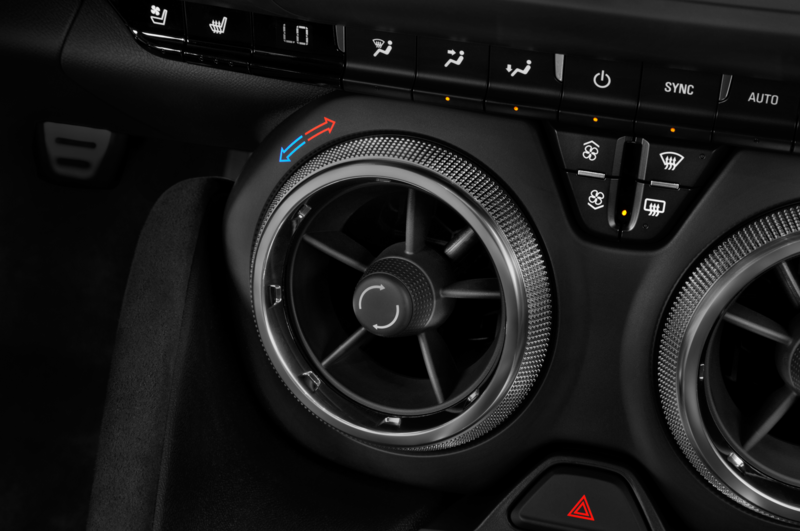 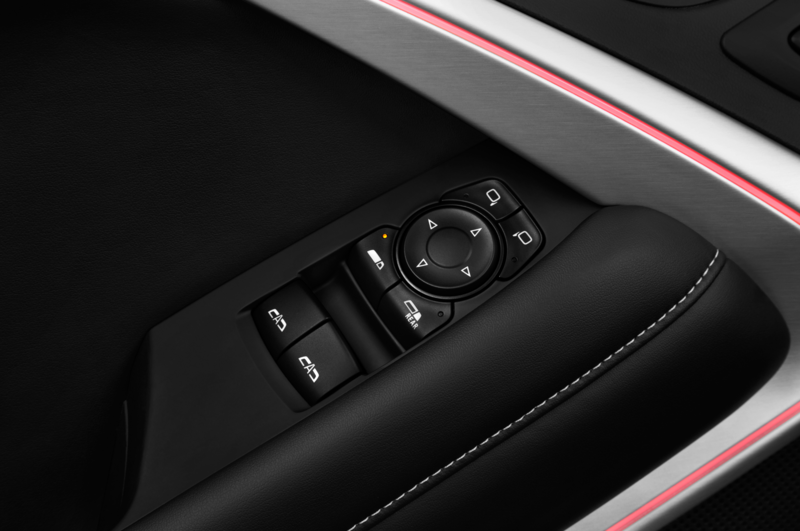 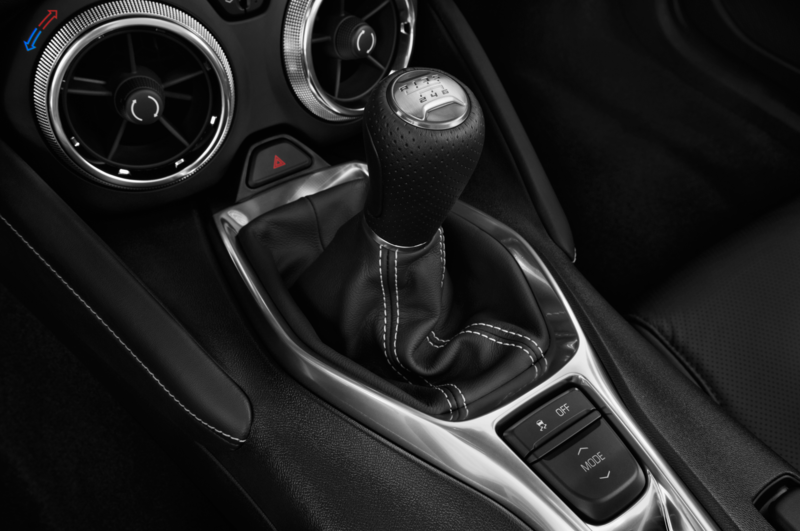 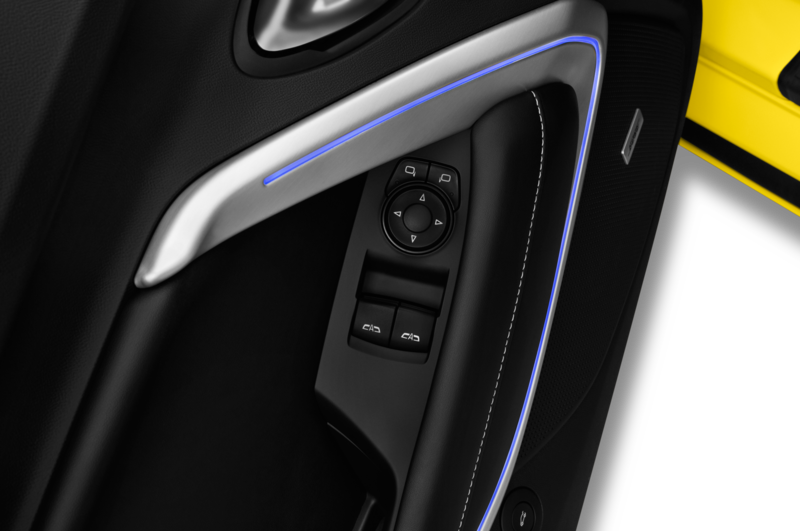 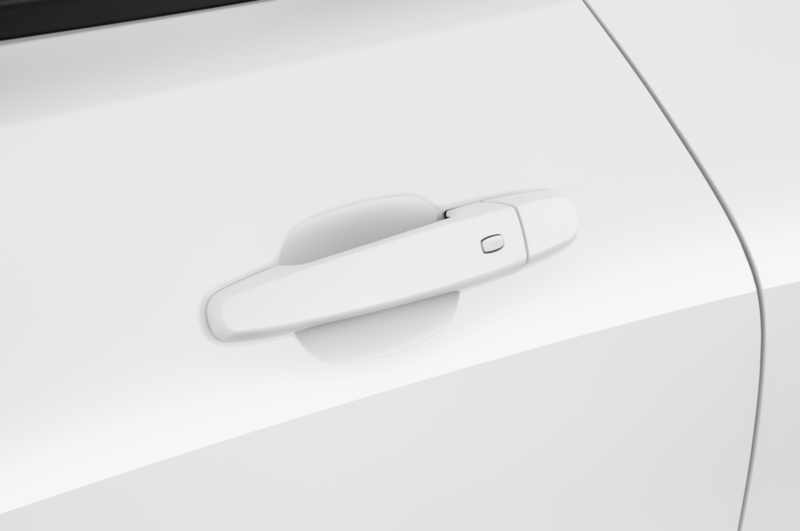 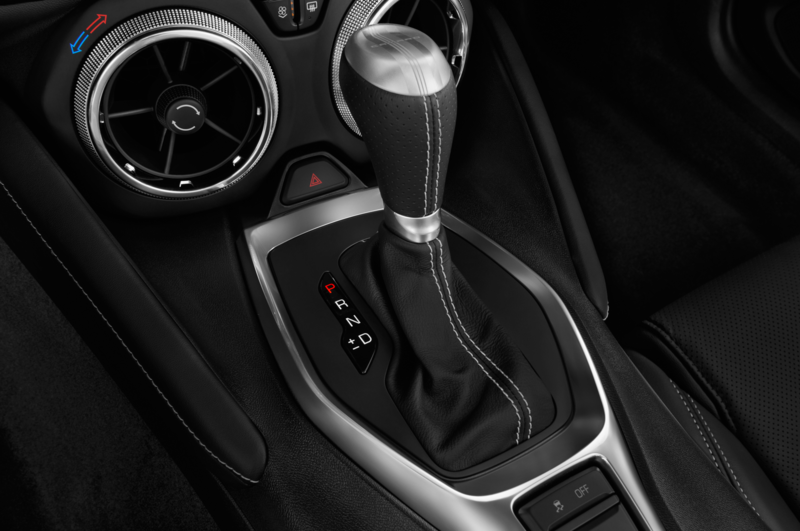 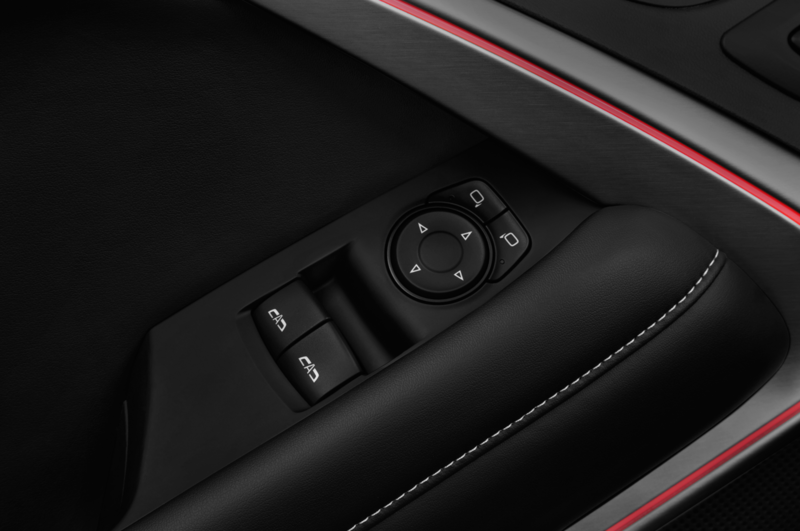 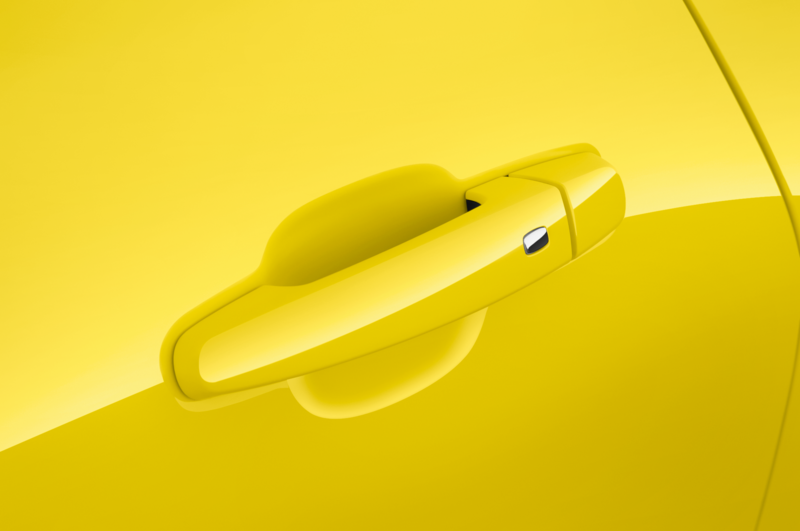 A six-speed manual is the only available transmission. 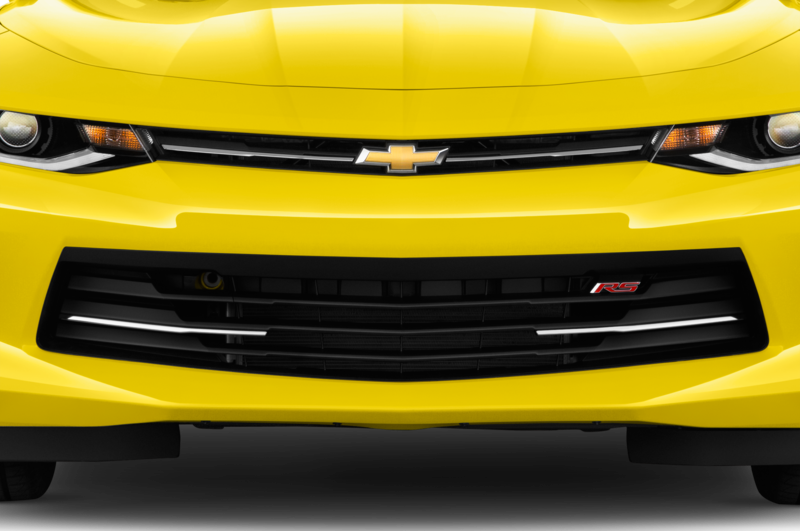 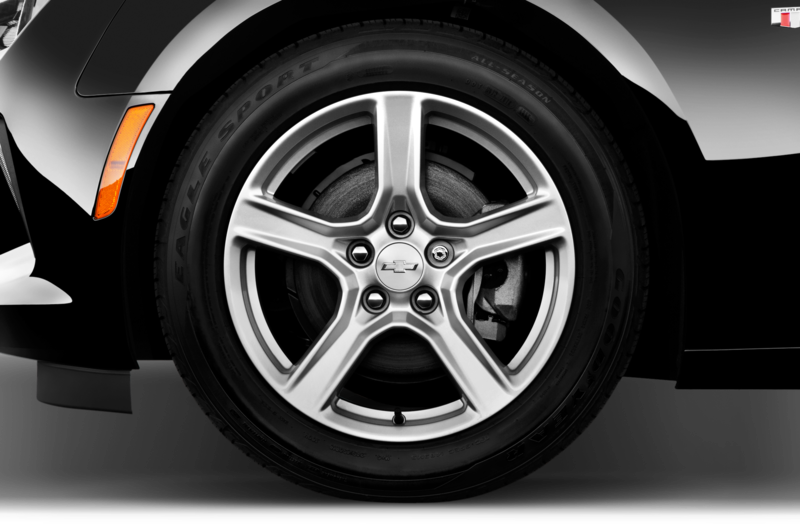 To achieve the record, Chevrolet kept the production Goodyear tires but adjusted the car’s suspension for the track. 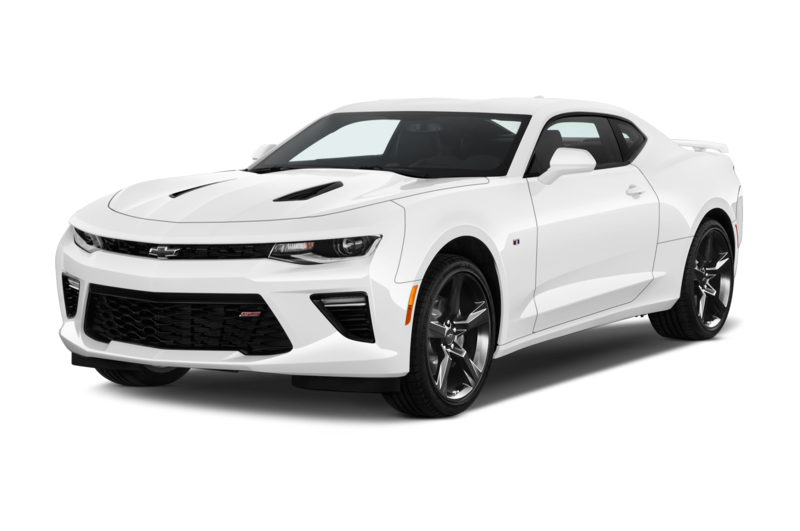 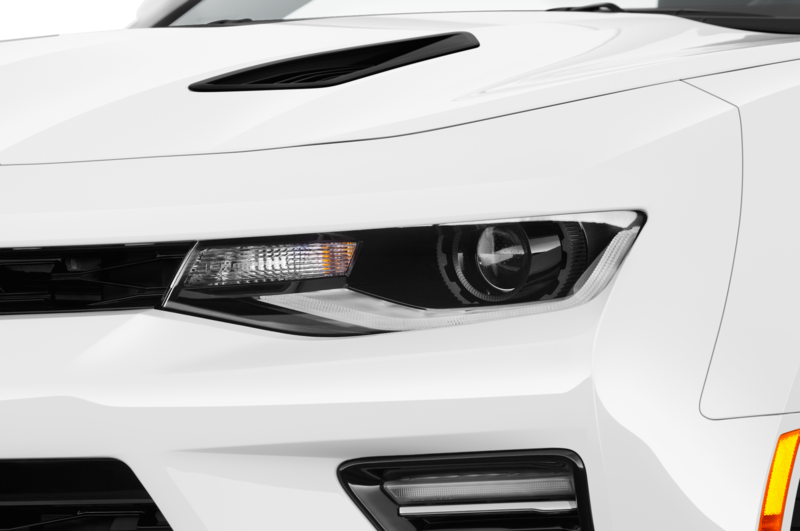 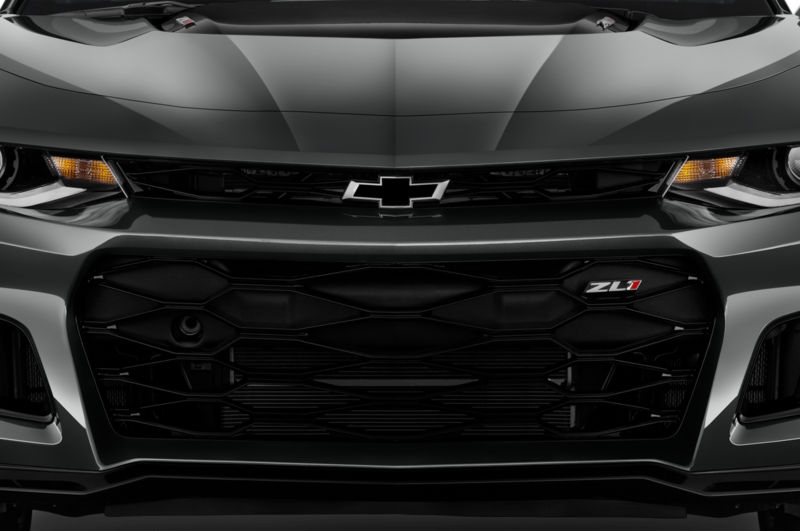 Despite producing the same 650 hp as the standard ZL1, it came in 13.56 seconds quicker than a ZL1 Chevy tested last year with a 10-speed automatic. 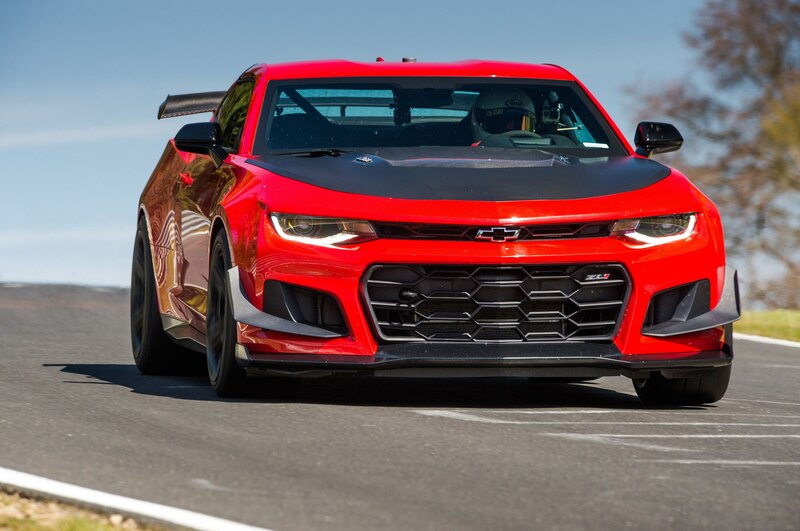 The 1LE proved faster than the 2016 BMW M4 GTS that ran the ‘Ring in 7:27.88. 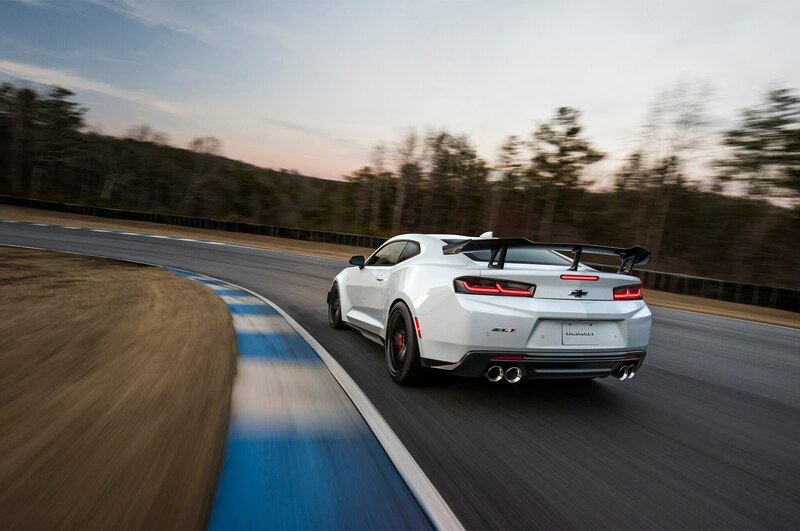 It’s also not that much slower than the Lexus LFA Nürburgring Package, which recorded a time of 7:14.64, or the 2018 Porsche 911 GT3, which achieved a 7:12.07 time. 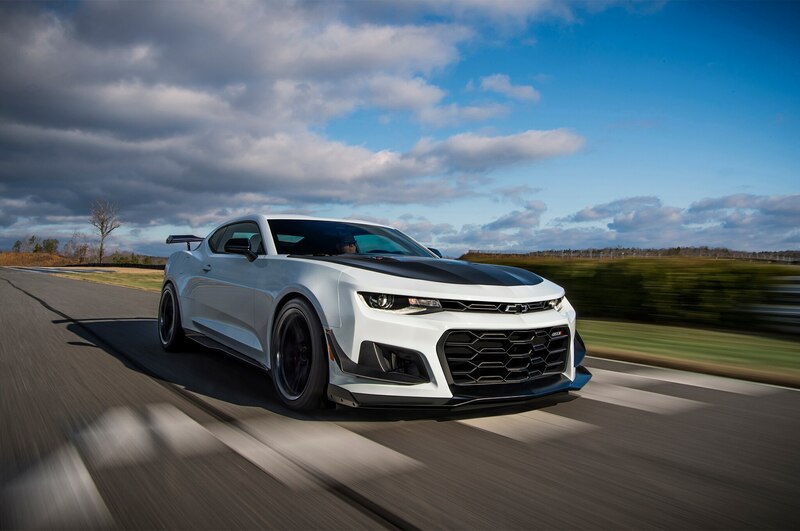 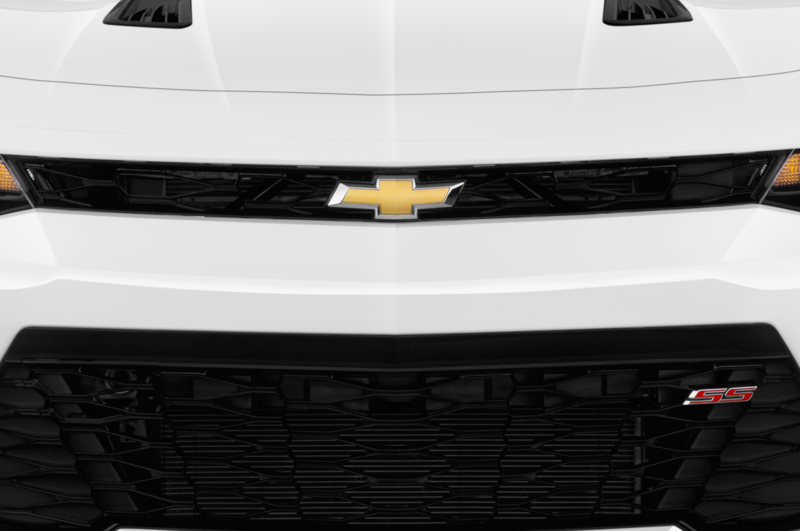 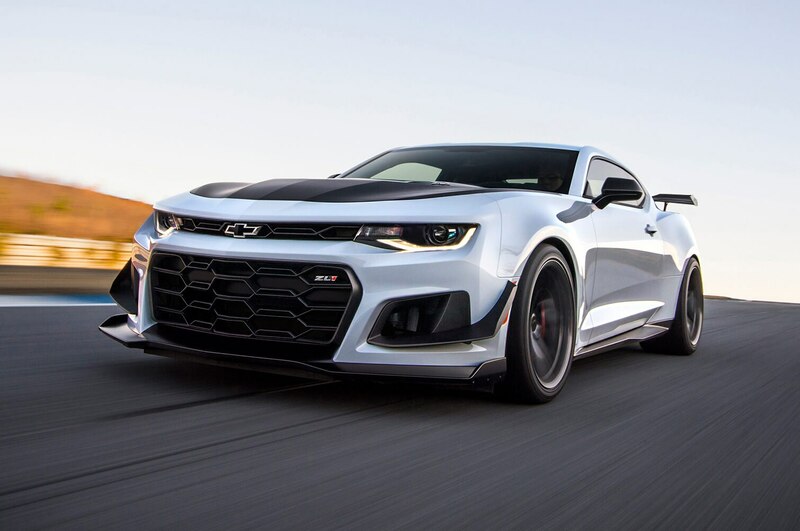 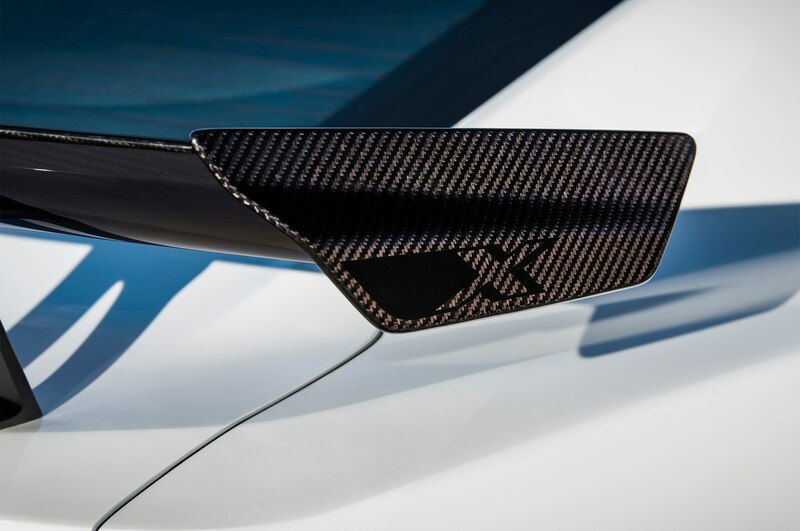 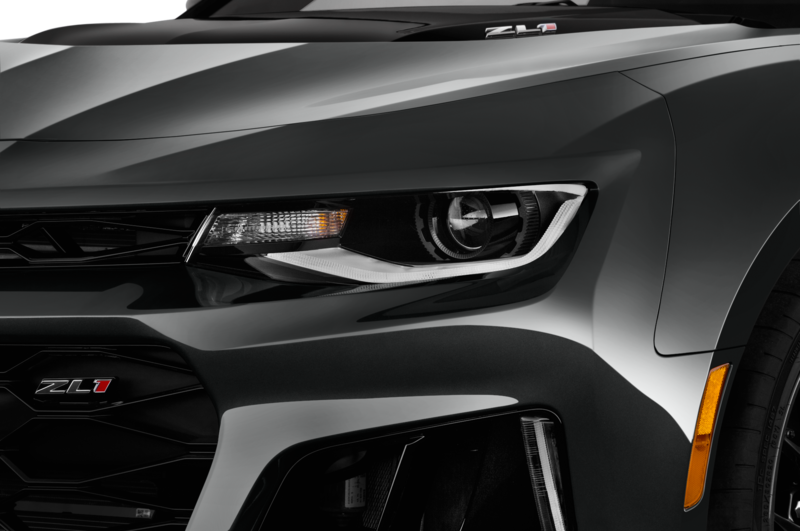 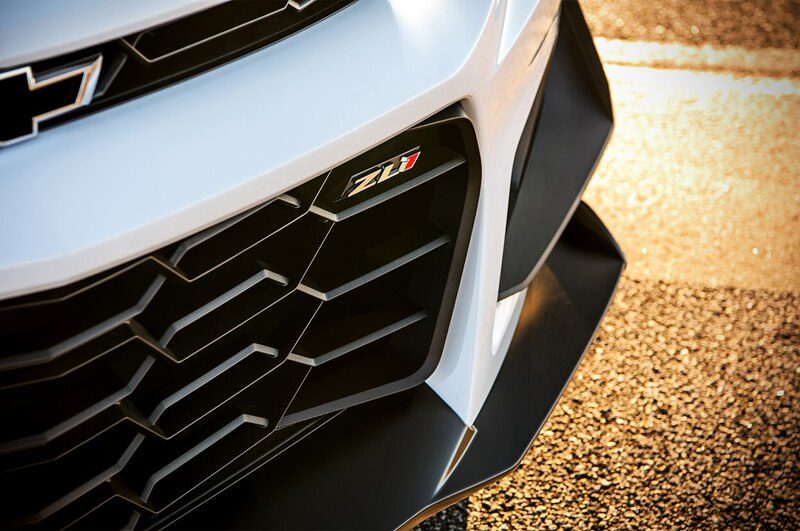 Along with slaying the standard ZL1 on the Nürburgring, the 1LE was able to lap GM’s Milford Proving Grounds 3 seconds quicker, according to Chevy estimates. 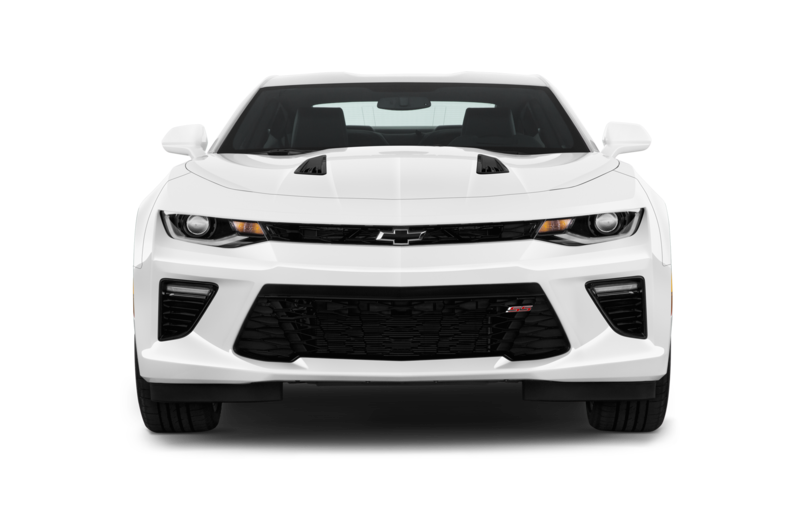 To receive all the performance upgrades, buyers must check the box for the ZL1 1LE Extreme Track Performance Package, costing $7,500. 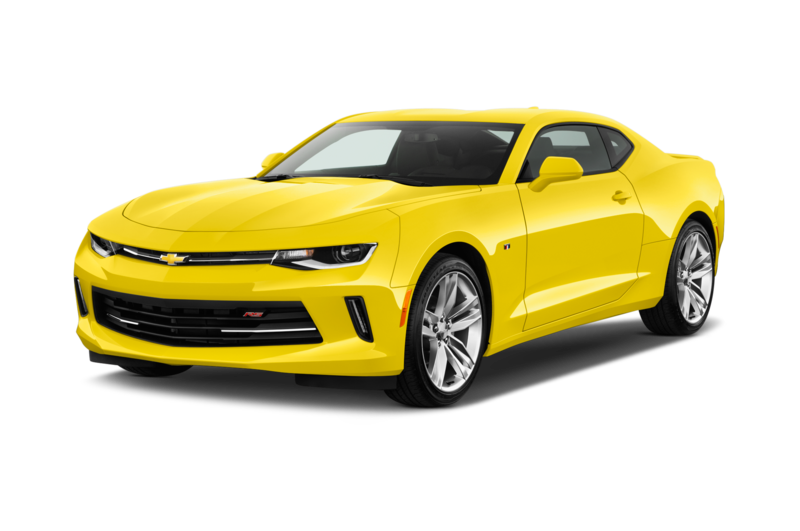 That brings the total price of the car up to $69,995. 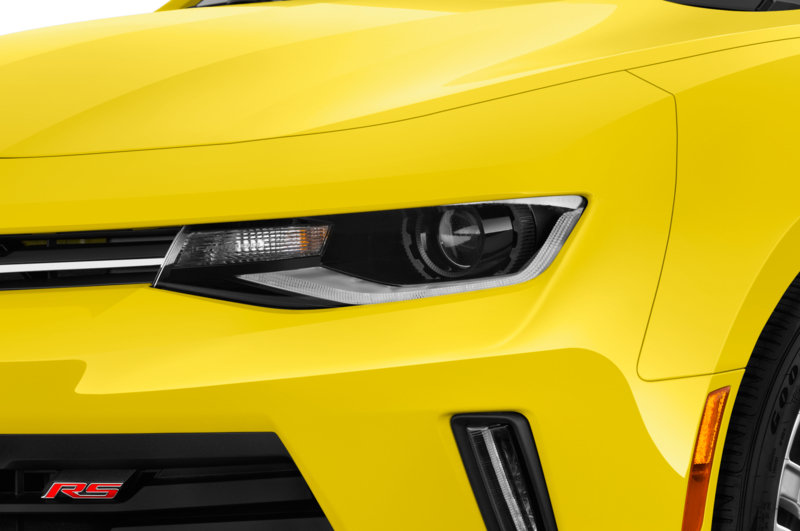 A look at a 1:64-scale Camaro through the lens we usually reserve for real-life vehicles.